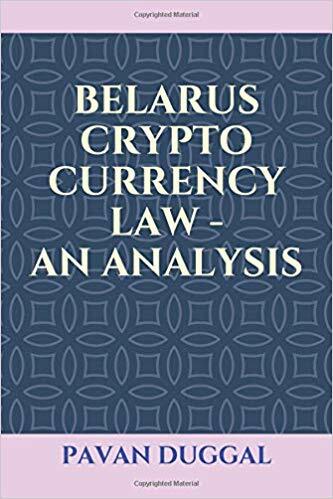 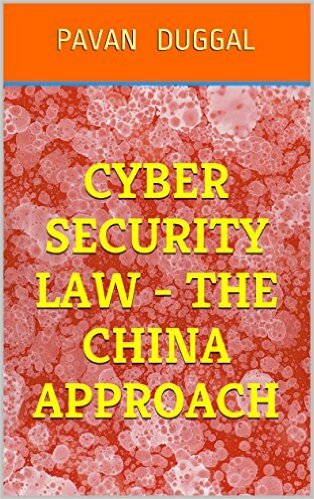 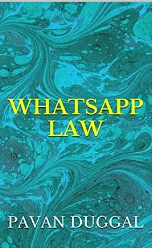 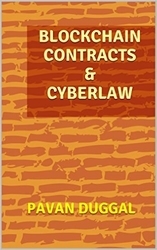 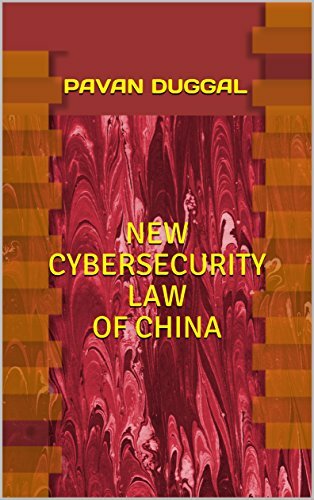 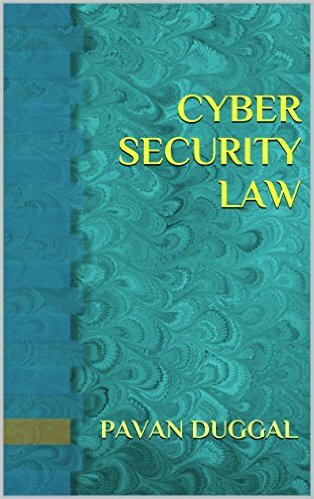 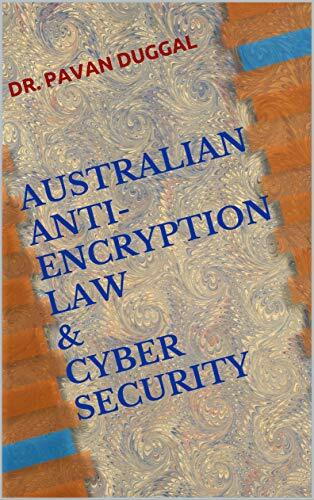 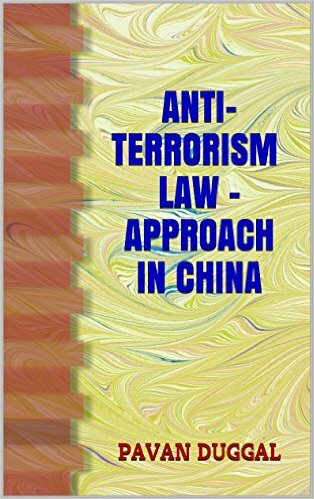 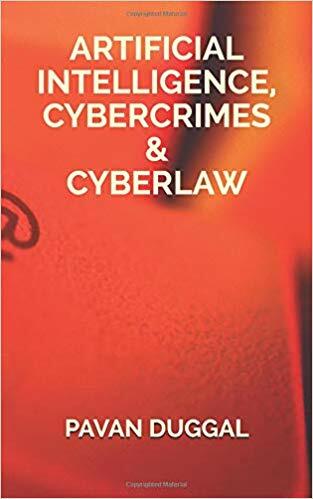 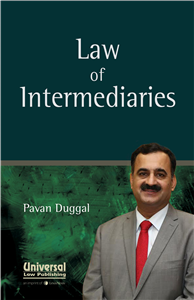 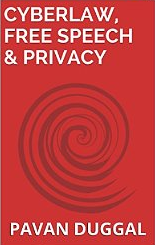 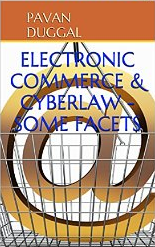 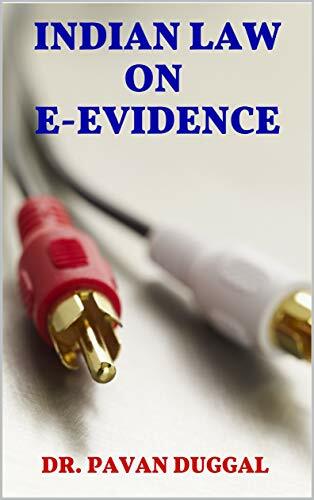 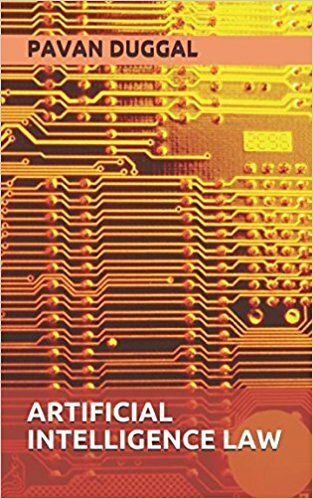 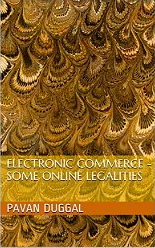 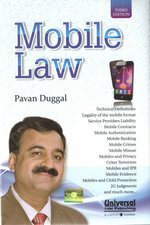 This eBook deals with the various legal, policy and regulatory issues pertaining to use of mobiles and communication devices in one of the most happening and interesting jurisdictions of the world. 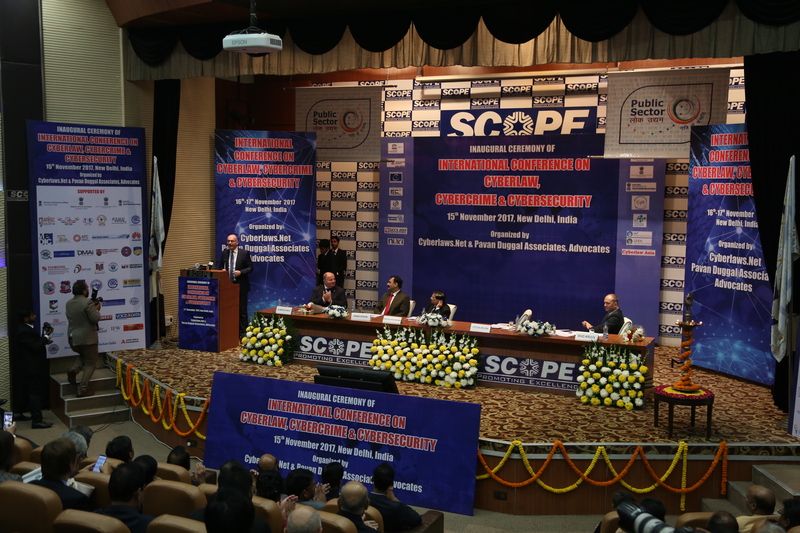 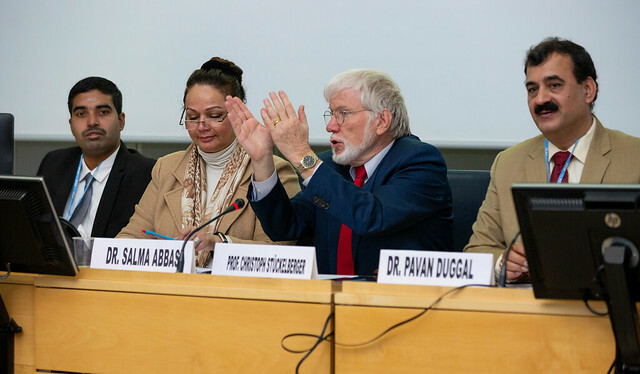 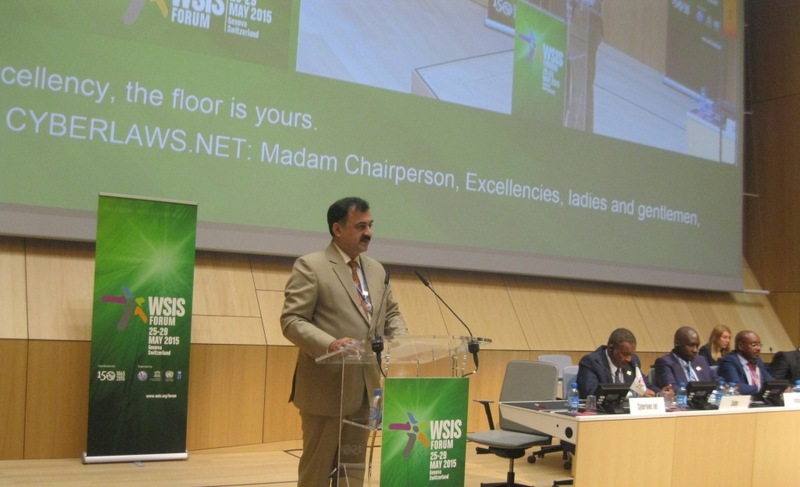 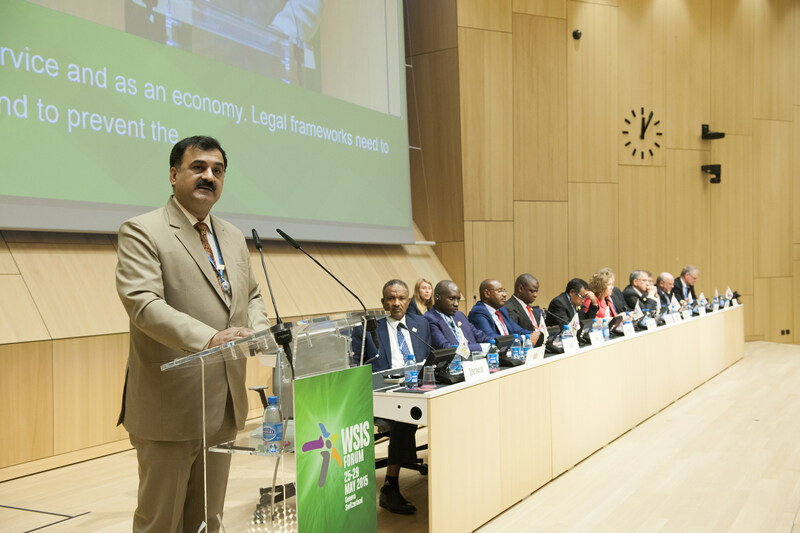 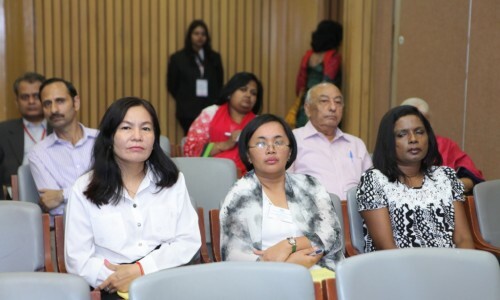 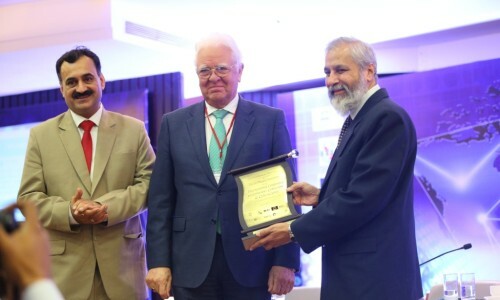 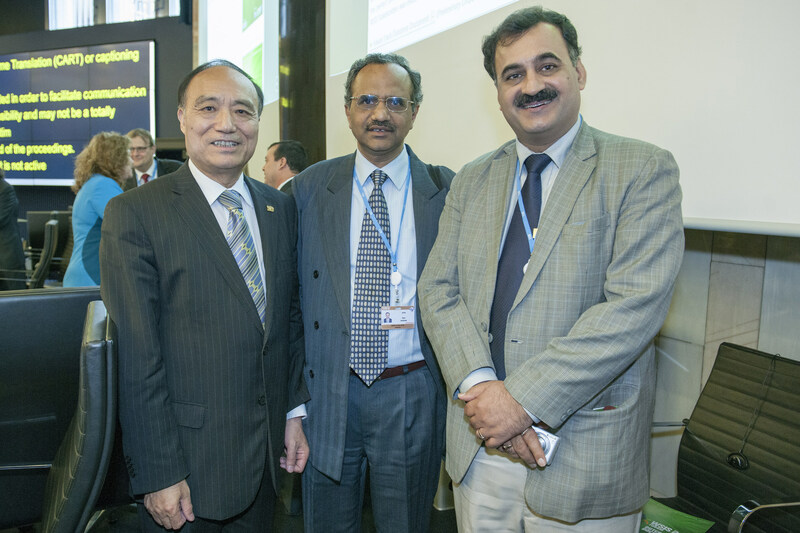 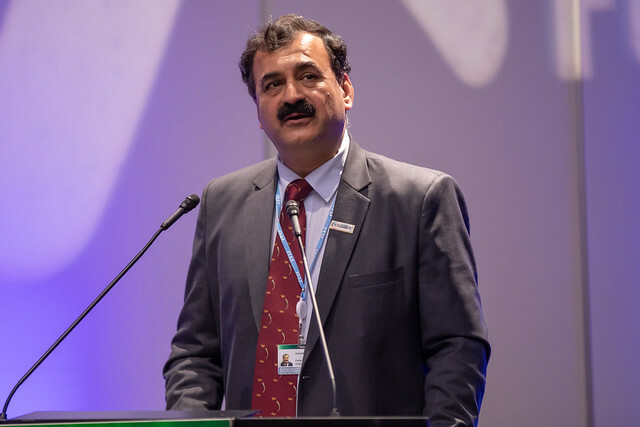 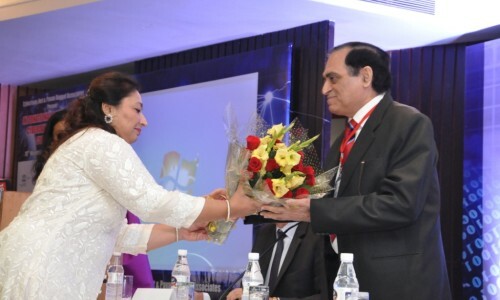 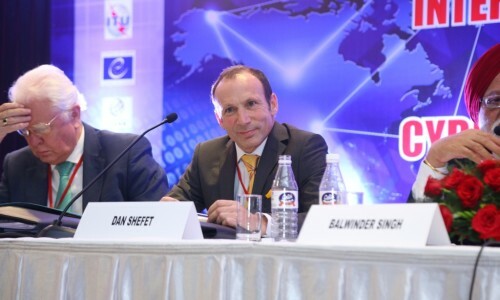 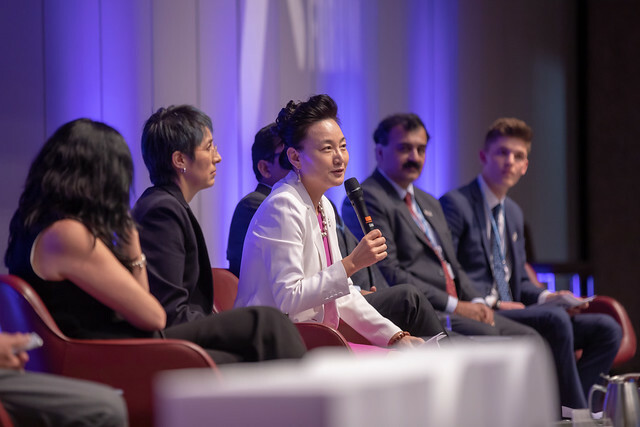 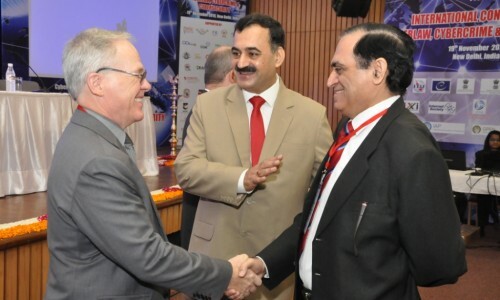 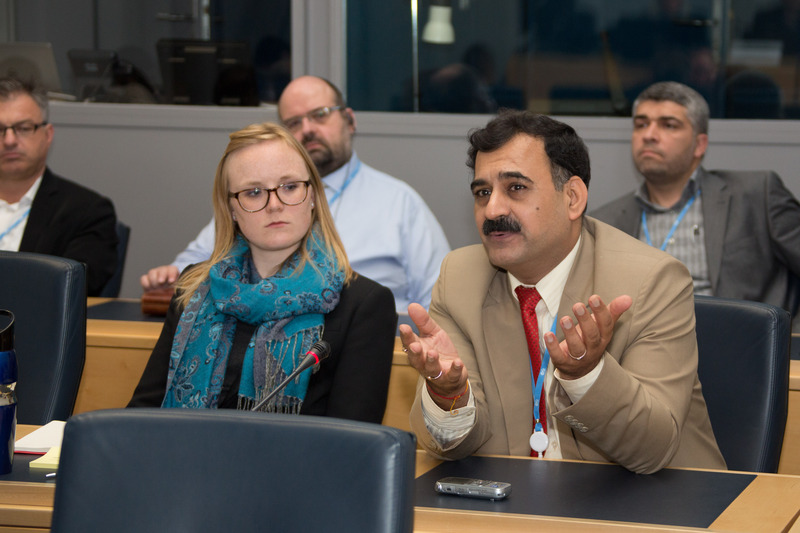 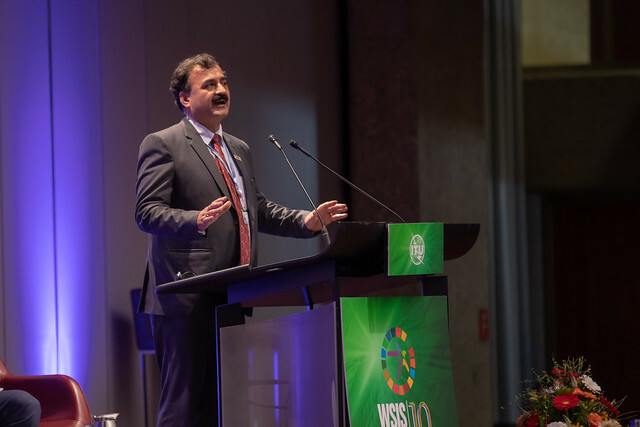 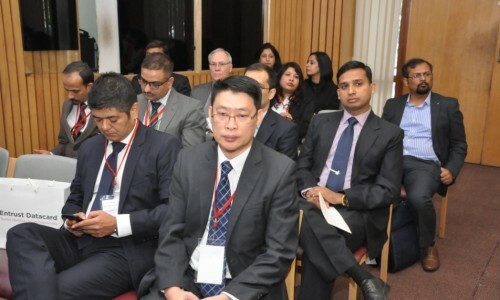 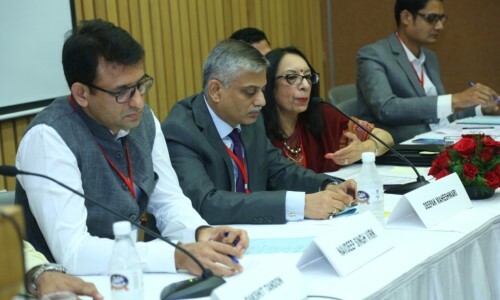 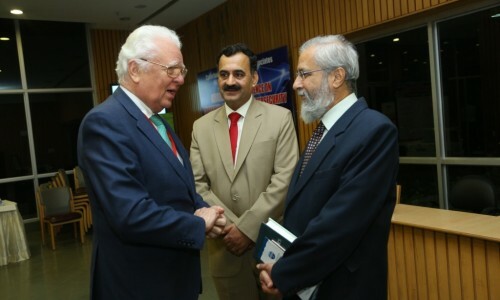 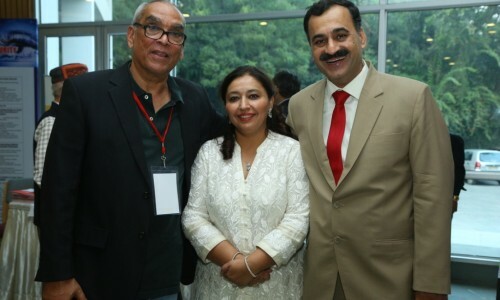 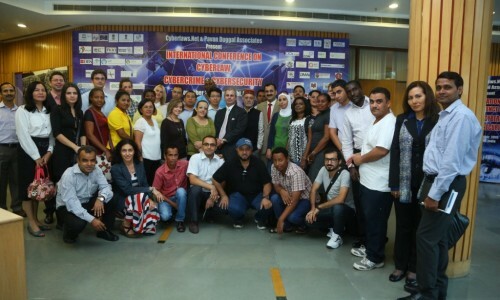 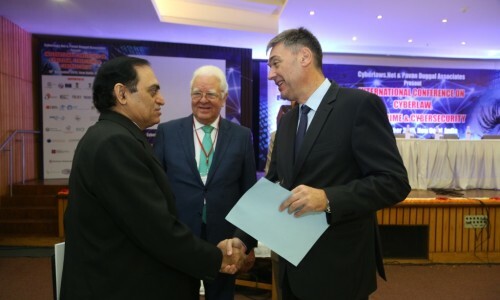 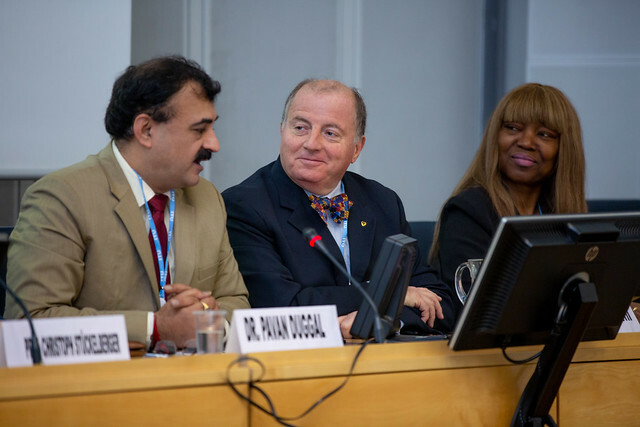 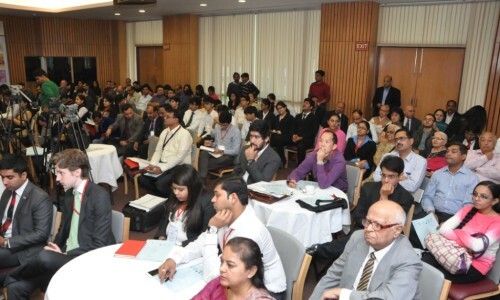 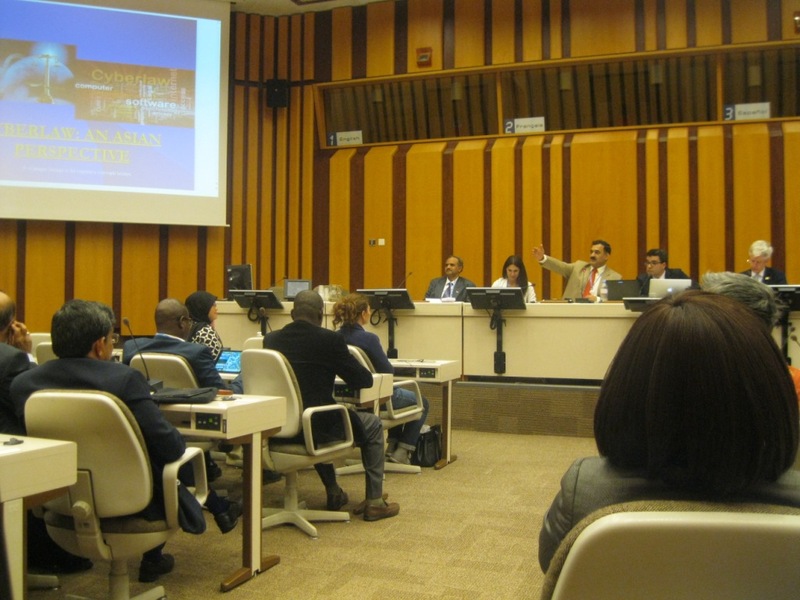 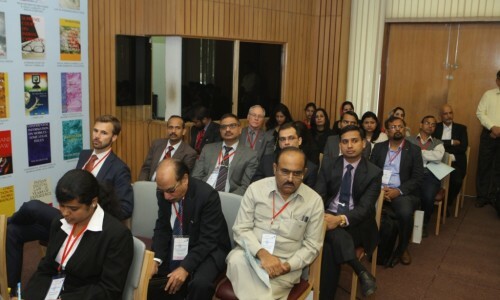 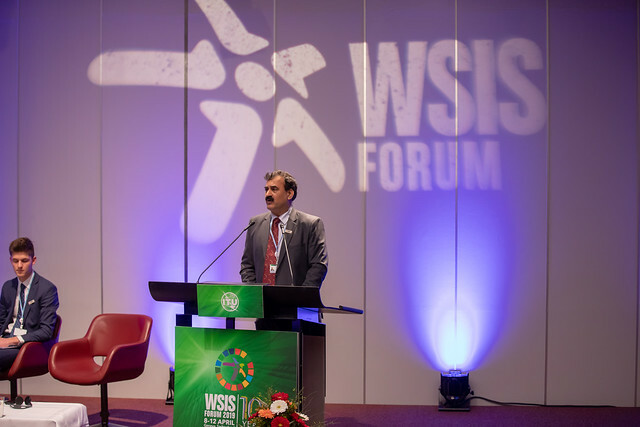 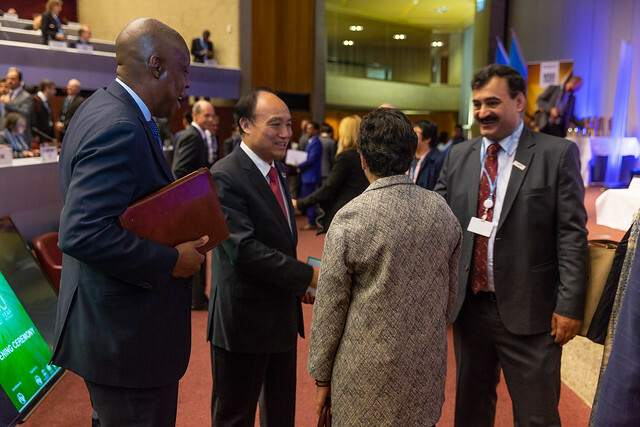 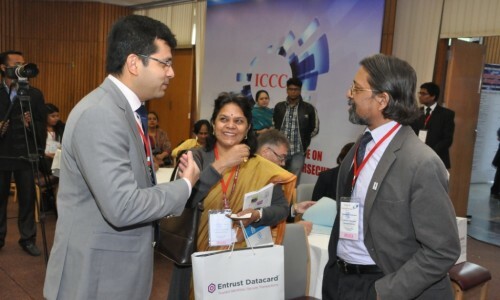 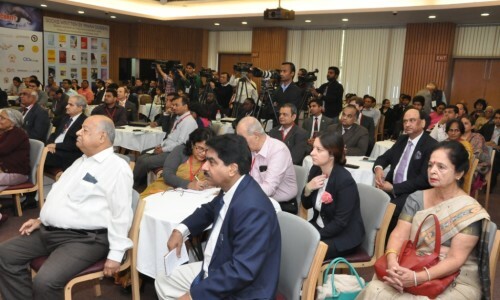 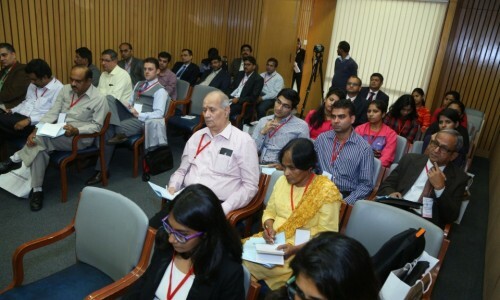 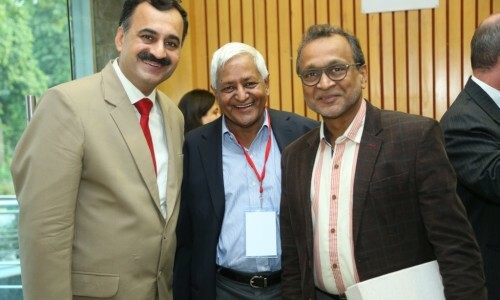 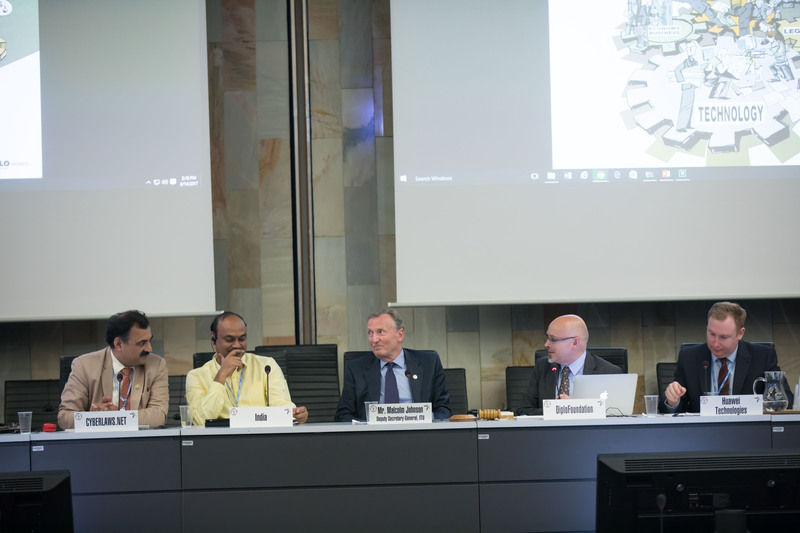 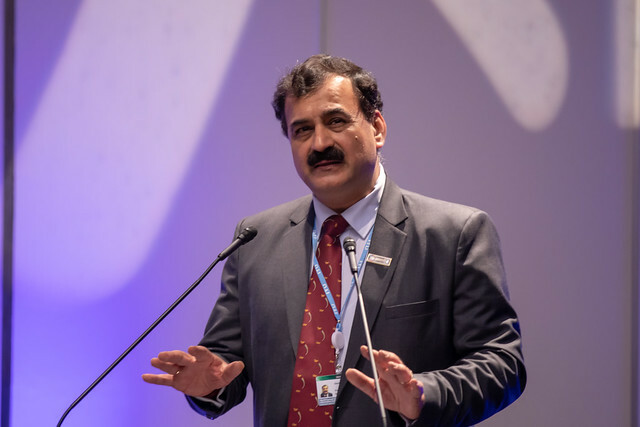 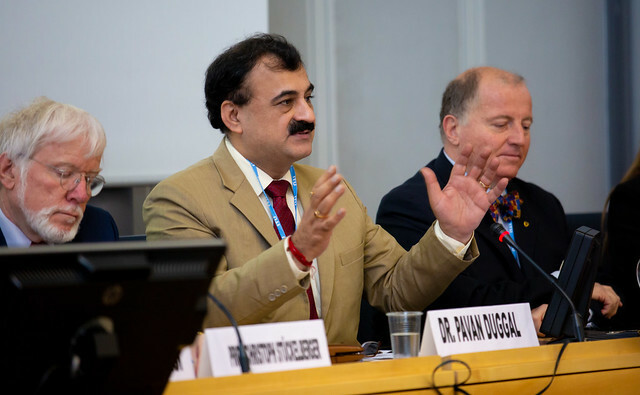 India has become the focus of world attention primarily because of its huge population and also the way its huge market is providing fertile opportunities for growth of all kinds of businesses and economies. 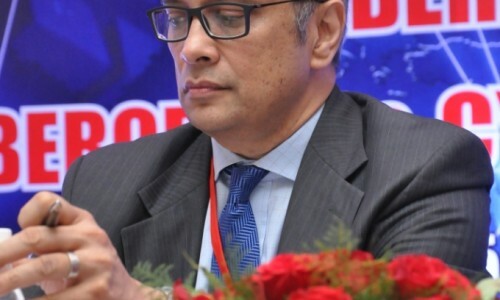 The leapfrogging that India has seen to the mobile generation, is an indicator that mobiles are increasingly becoming a de-facto instrument in the hands of Indians. 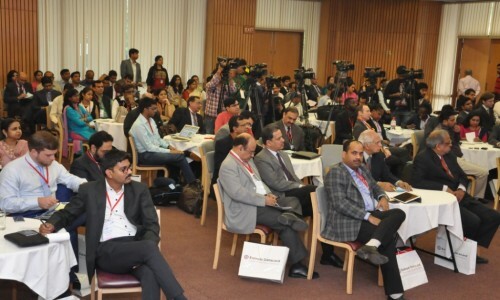 More and more Indians are using not just cell phones, mobile phones, personal digital assistants, smart phones, but also a variety of other devices which are used to communicate audio, video, image or text. 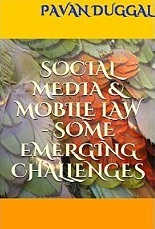 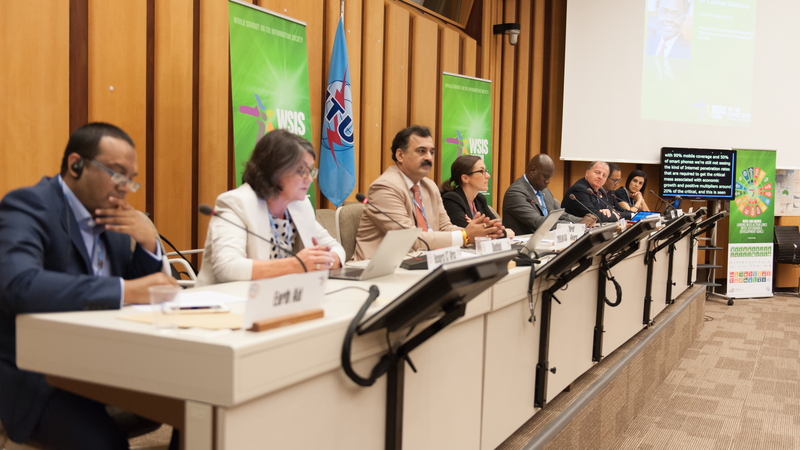 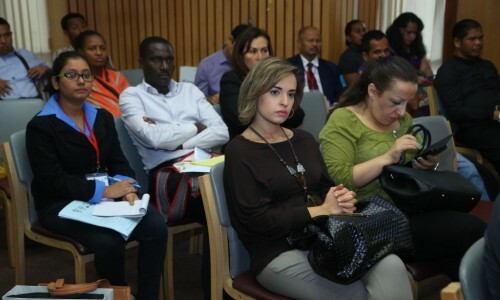 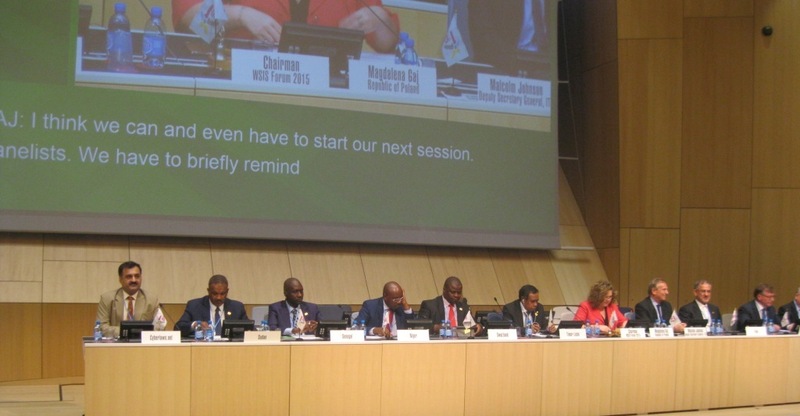 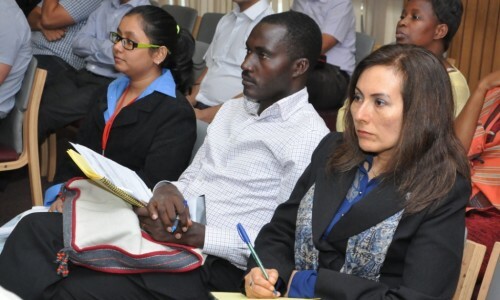 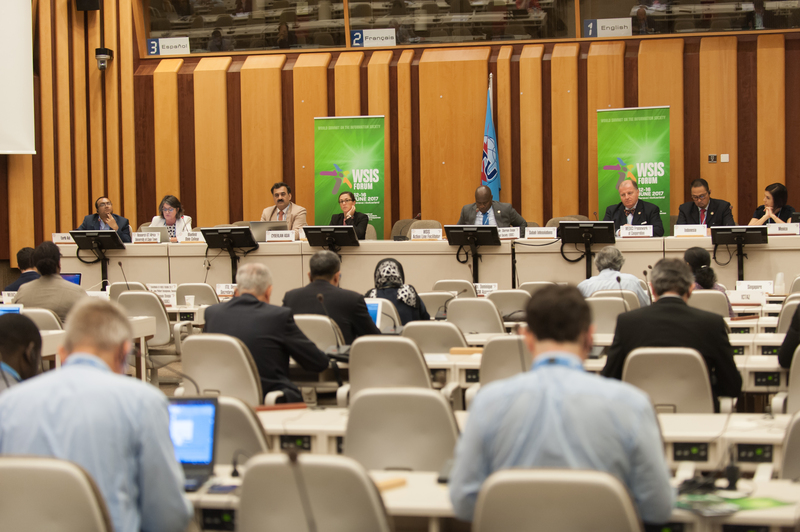 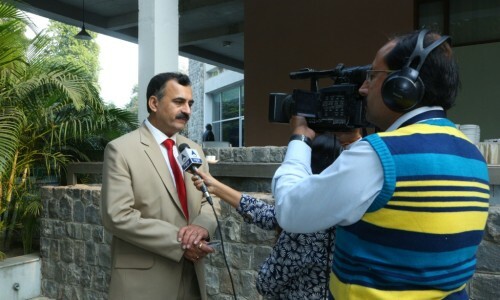 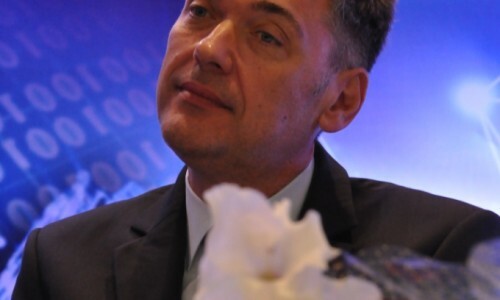 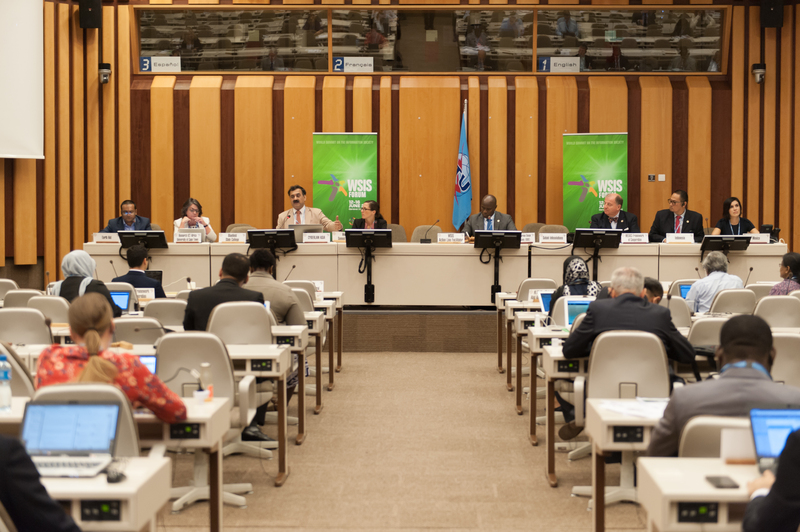 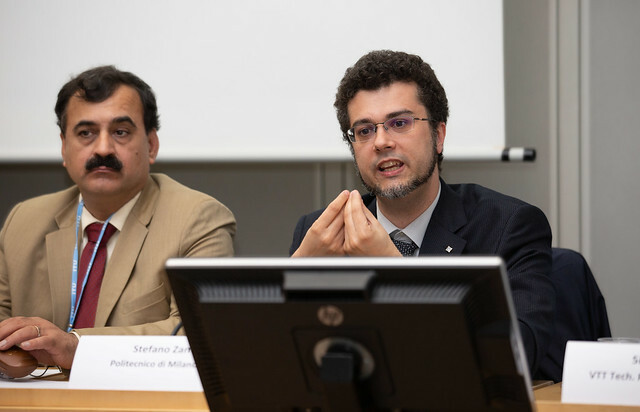 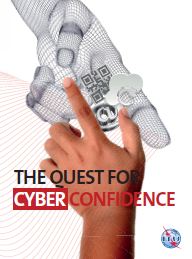 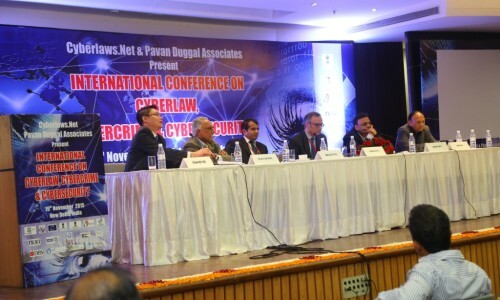 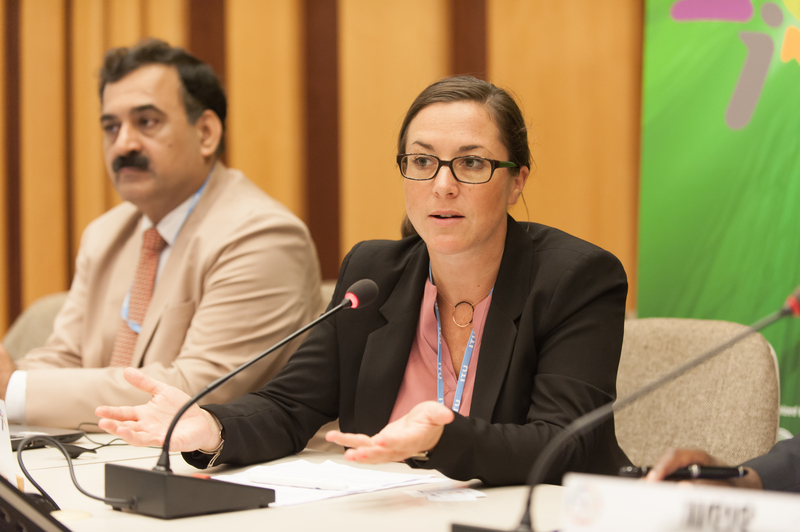 The use of communication devices communicating audio, video, image and text has brought with itself various legal ramifications. 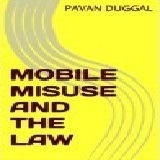 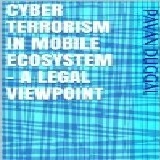 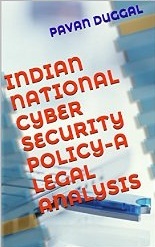 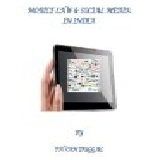 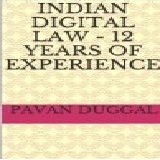 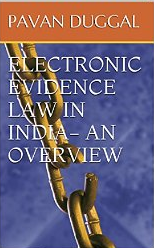 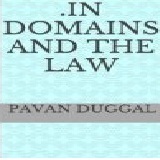 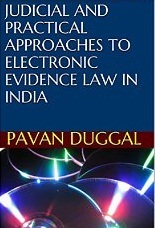 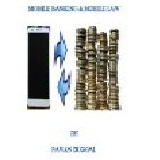 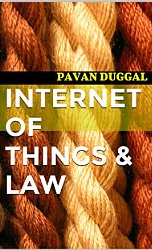 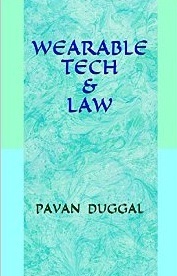 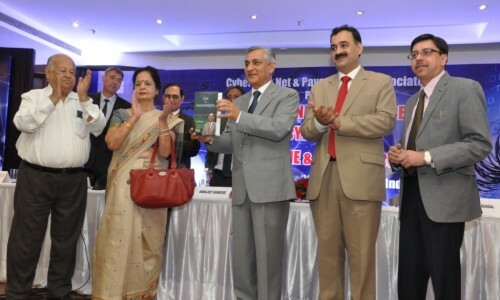 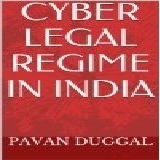 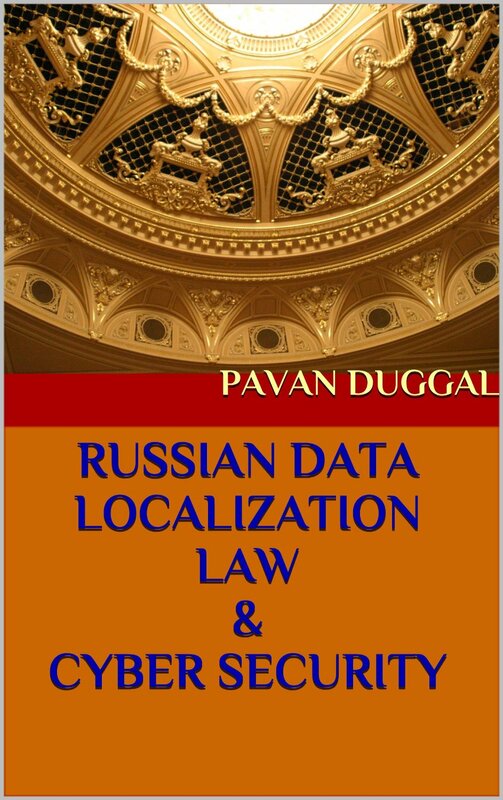 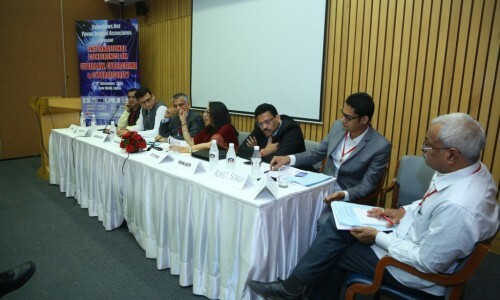 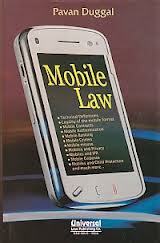 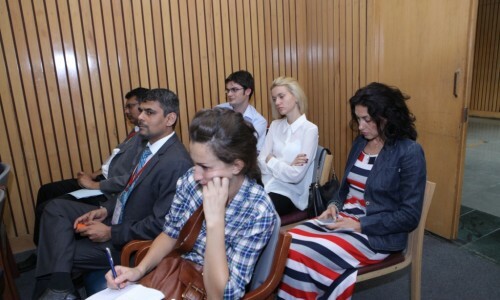 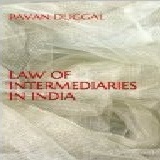 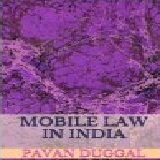 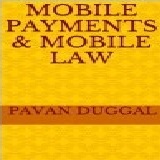 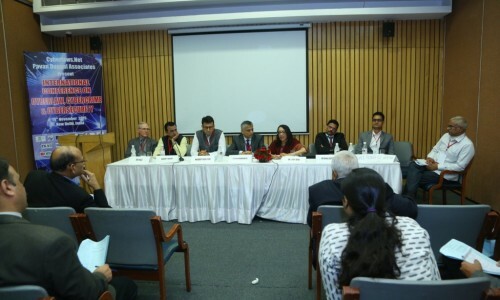 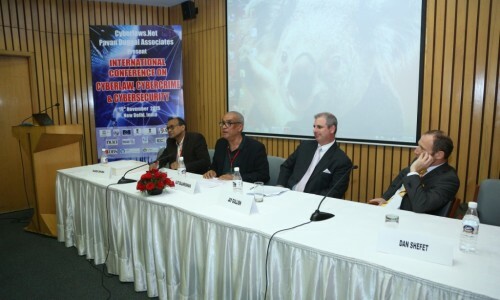 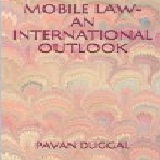 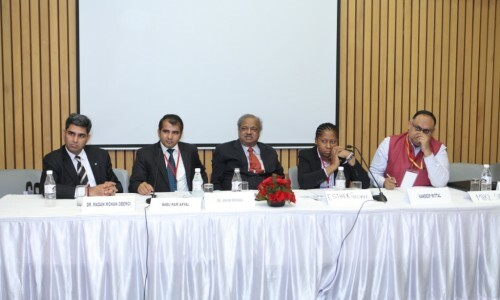 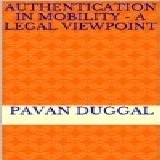 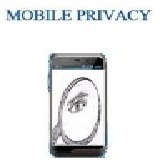 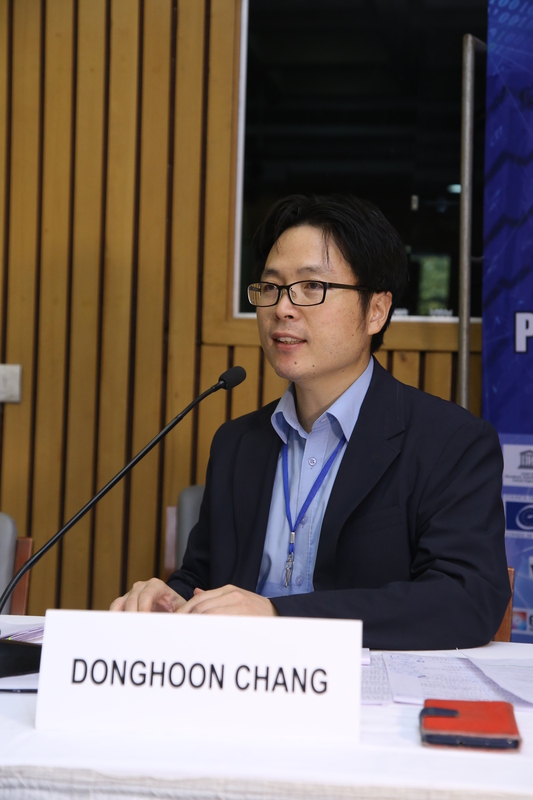 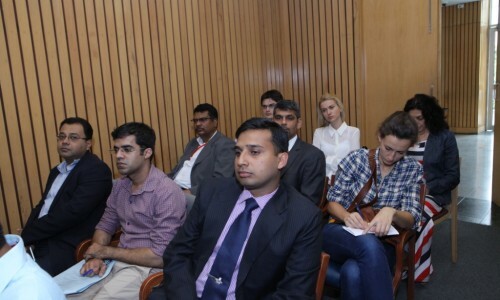 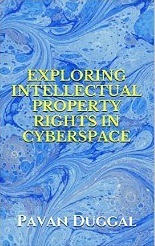 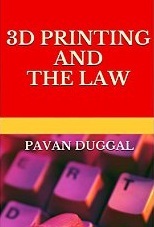 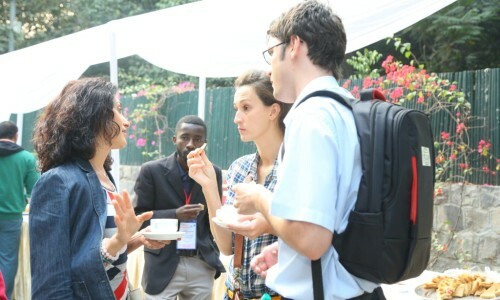 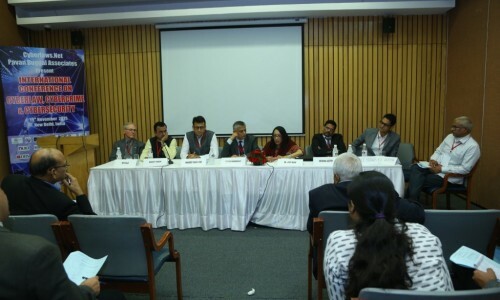 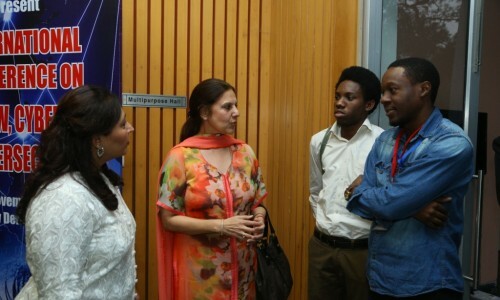 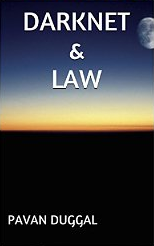 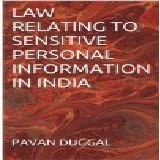 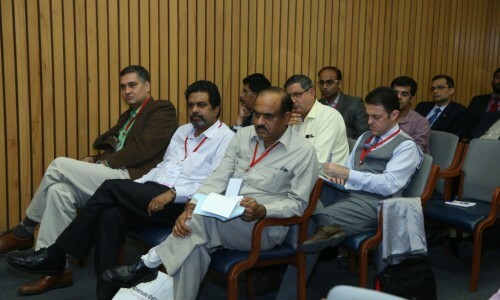 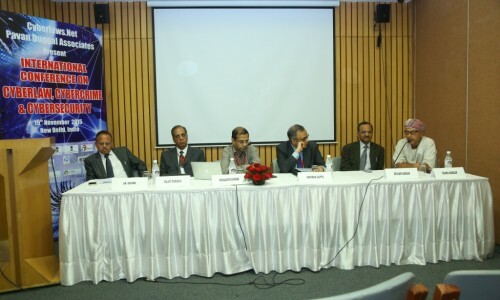 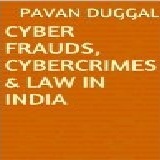 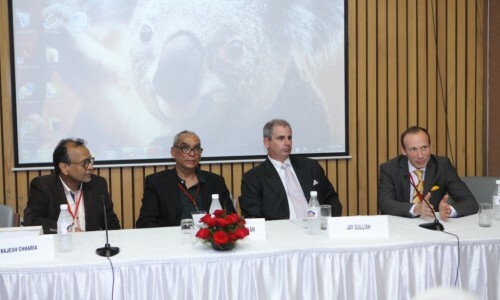 The eBook seeks to examine the position of Mobile Law in India. 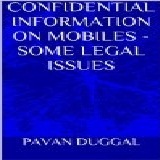 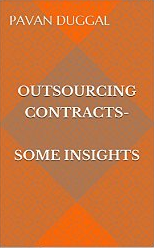 This eBook addresses not just the issue pertaining to mobile contracts in India but also what kinds of content are permissible on mobile and mobiles platforms. 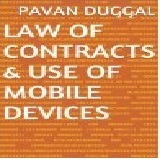 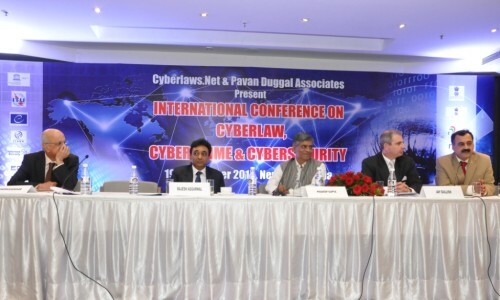 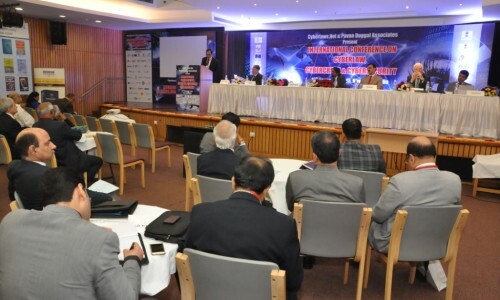 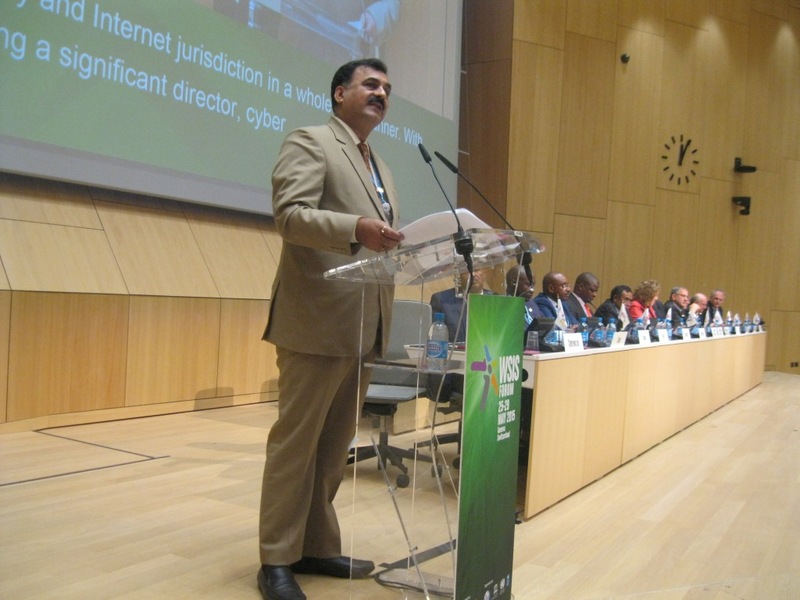 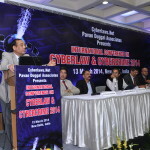 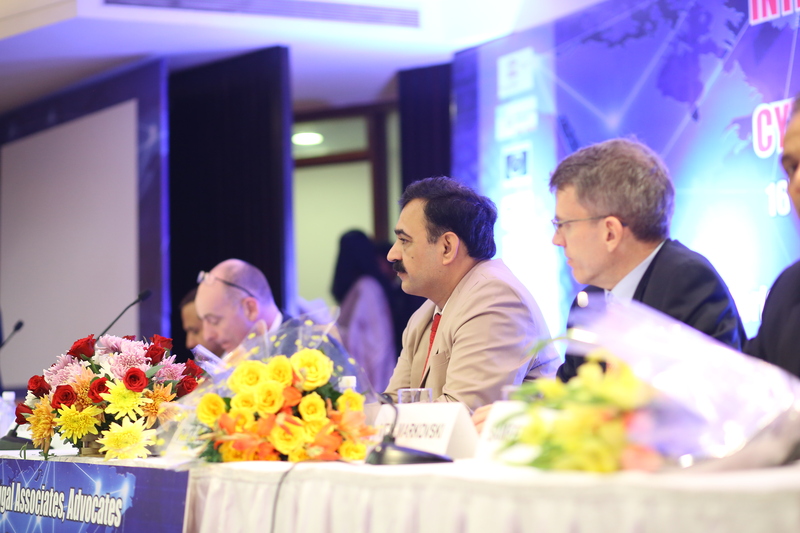 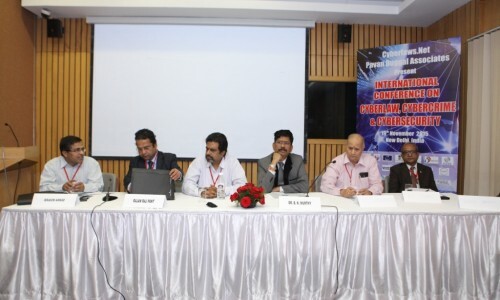 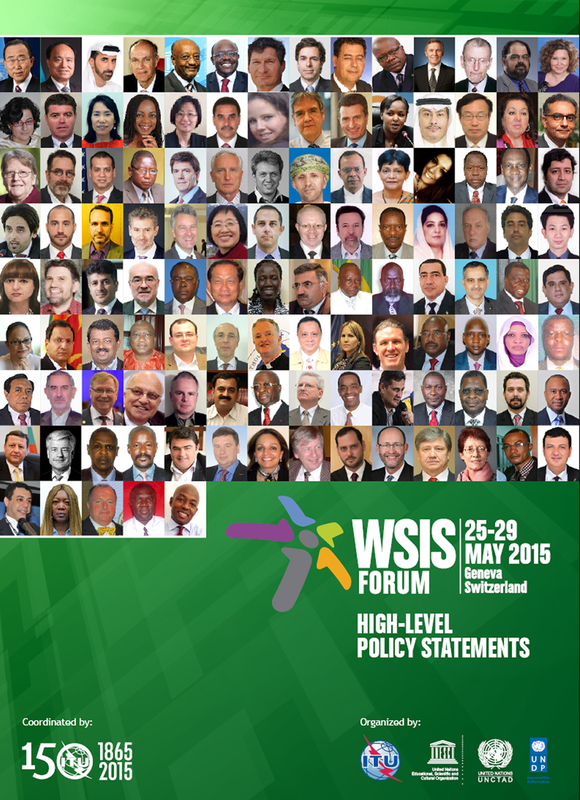 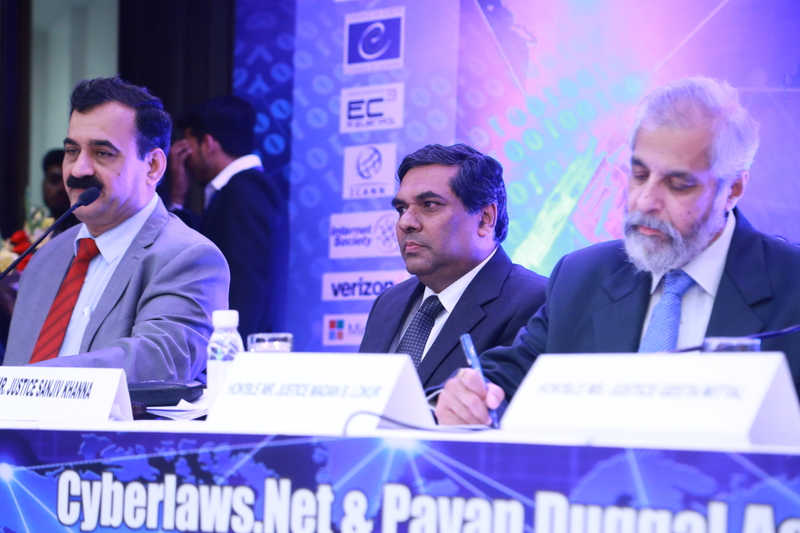 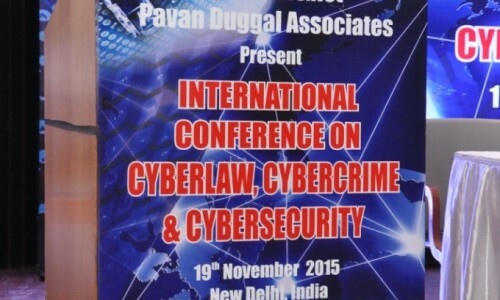 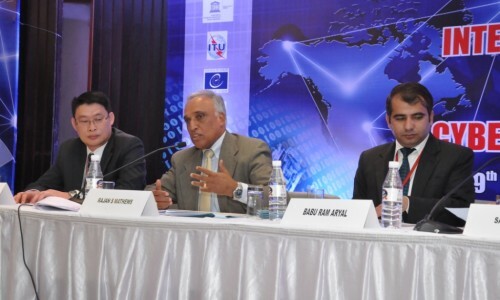 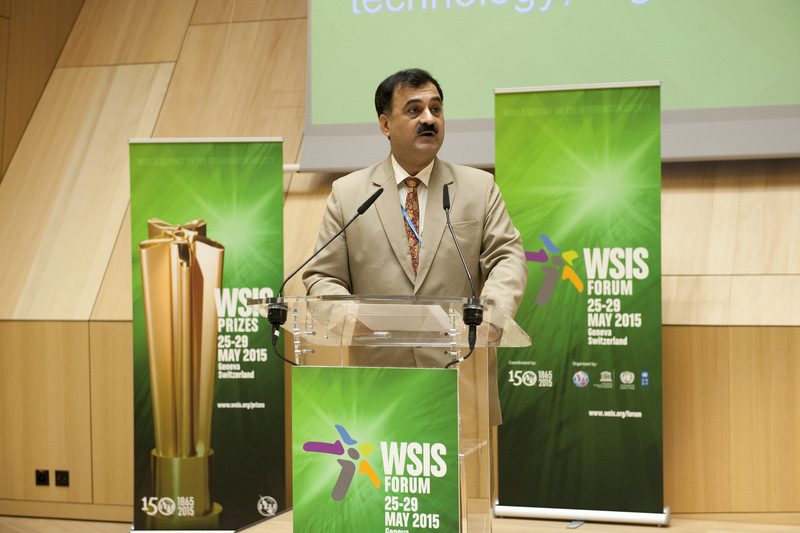 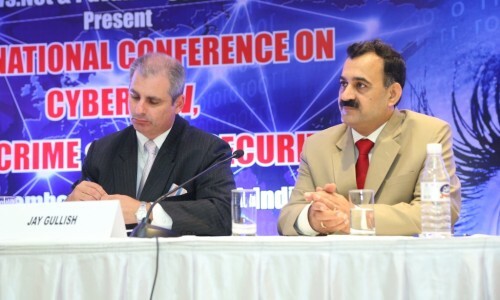 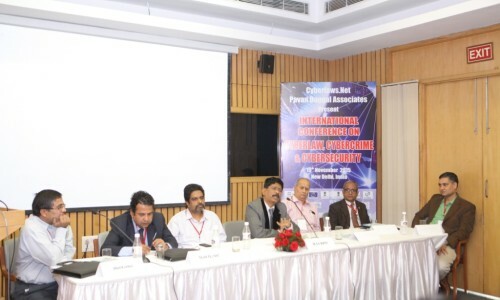 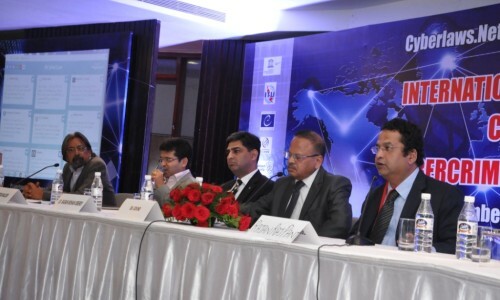 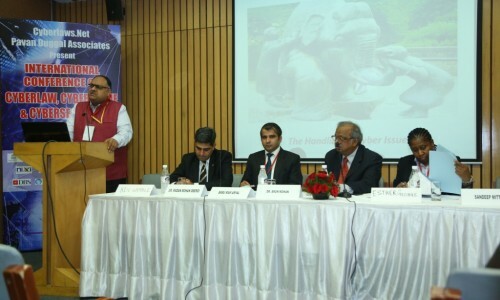 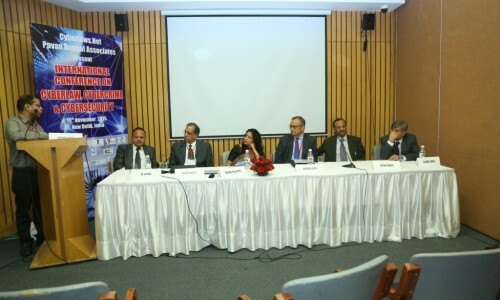 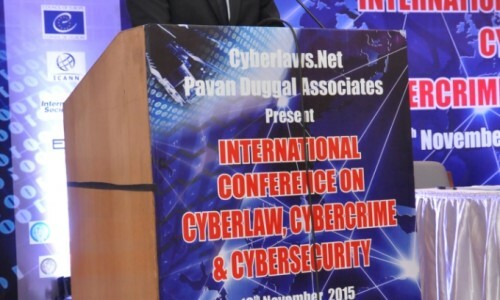 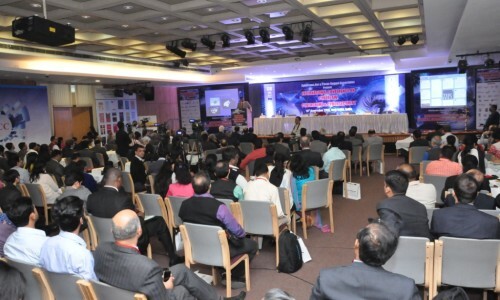 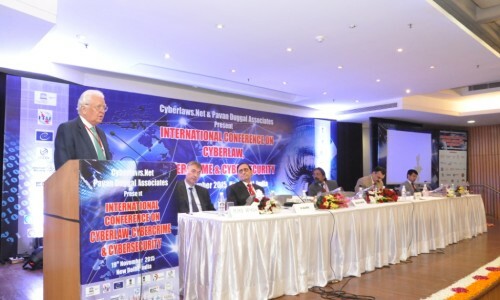 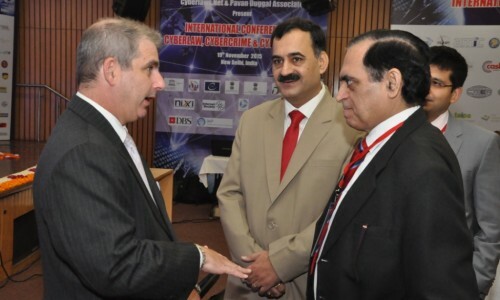 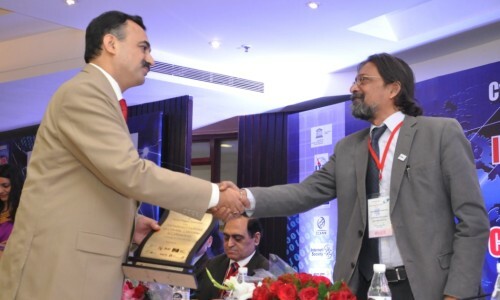 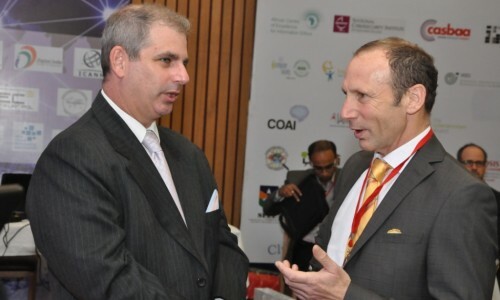 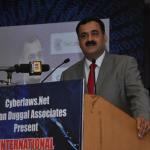 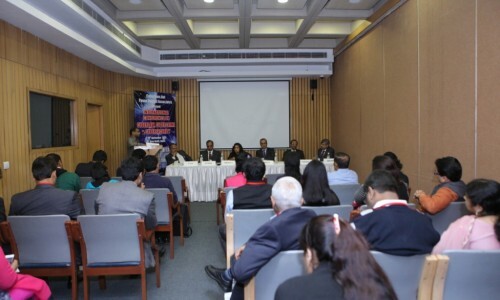 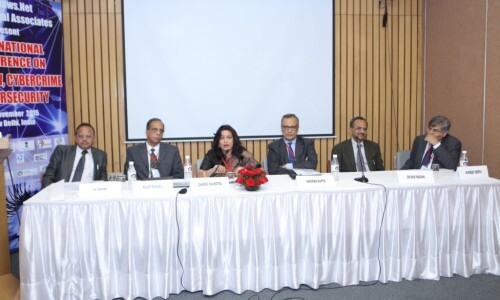 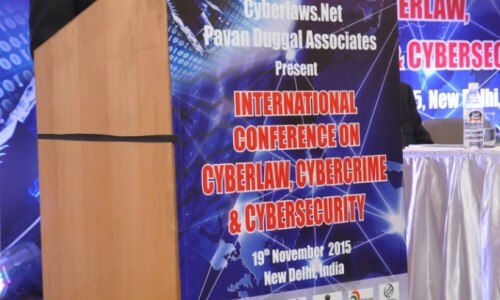 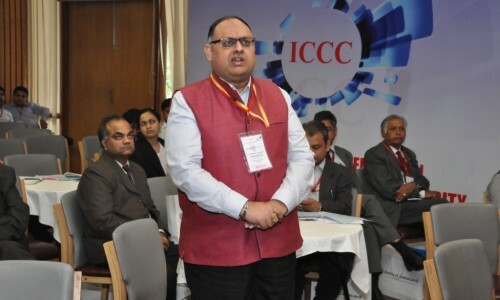 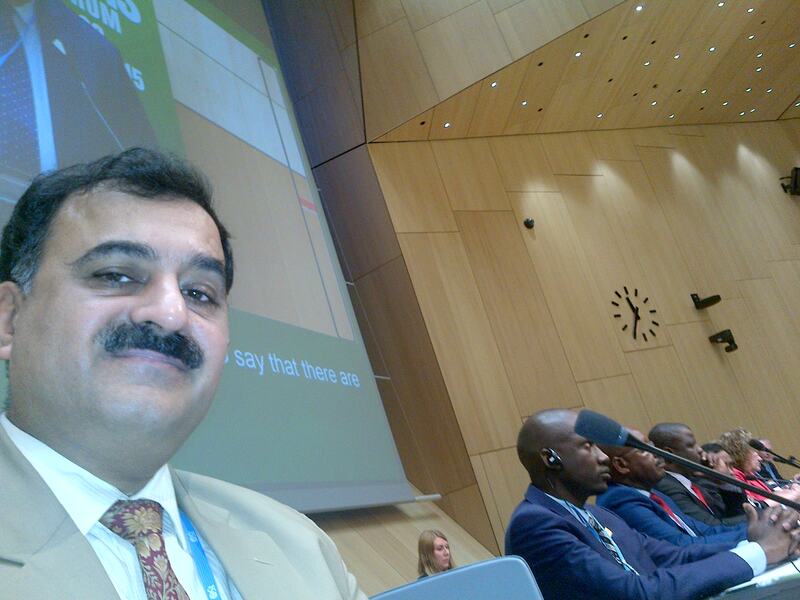 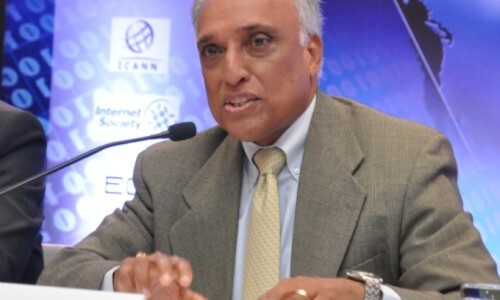 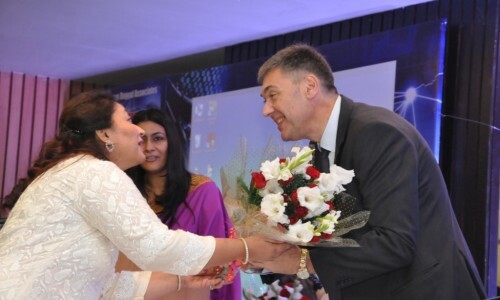 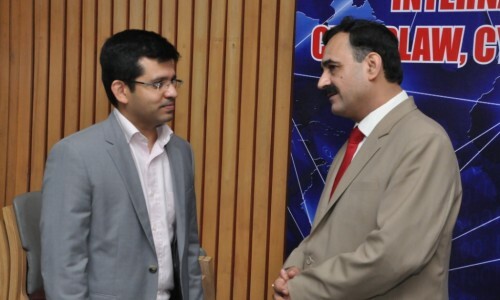 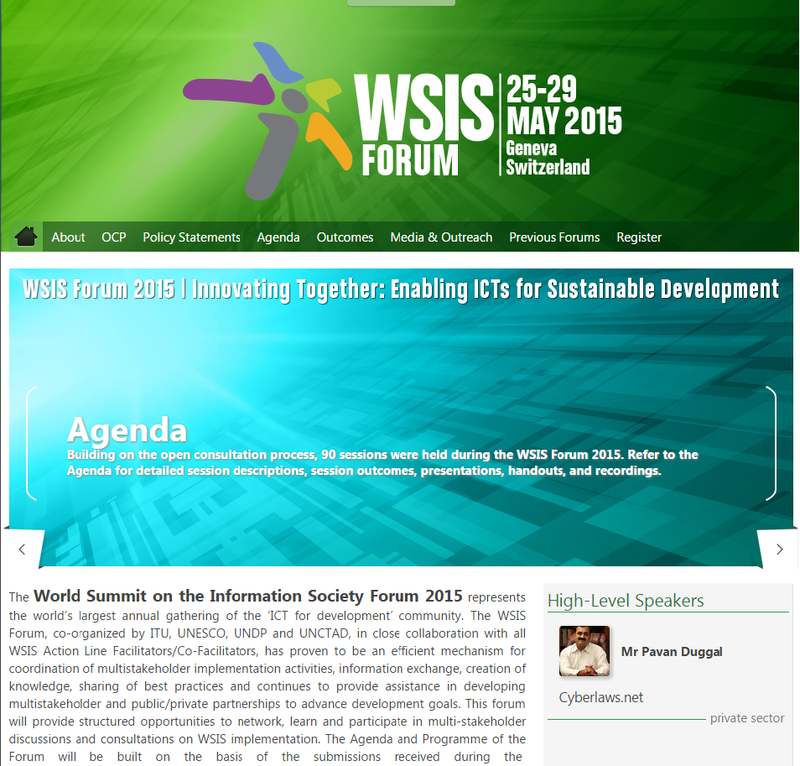 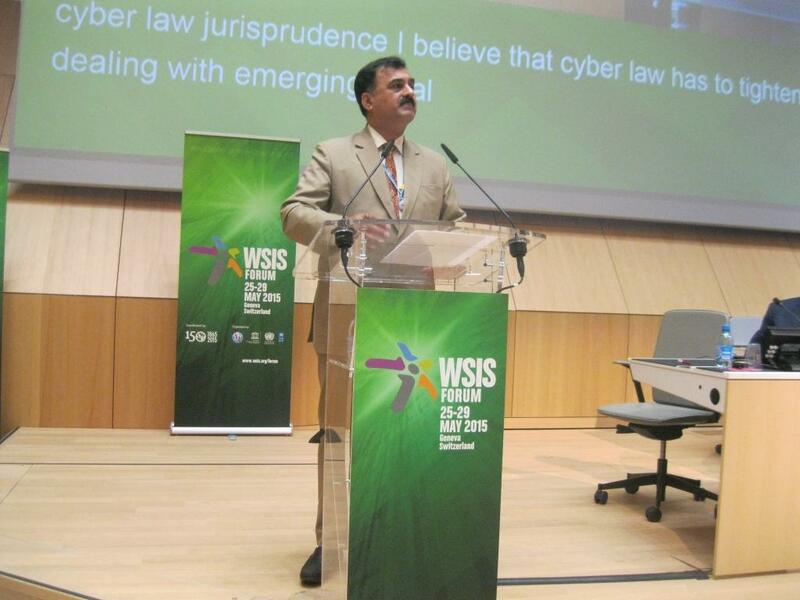 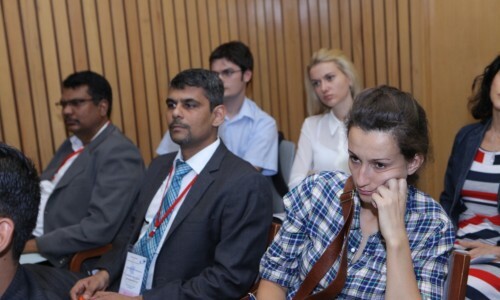 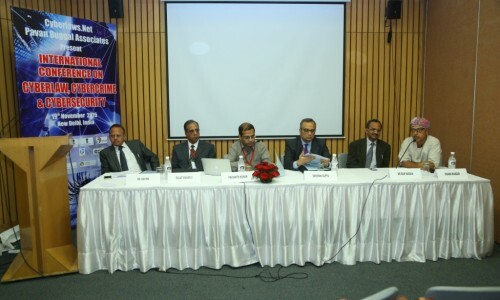 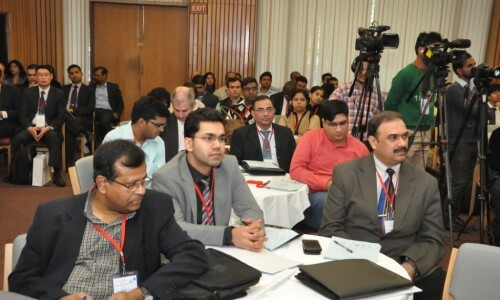 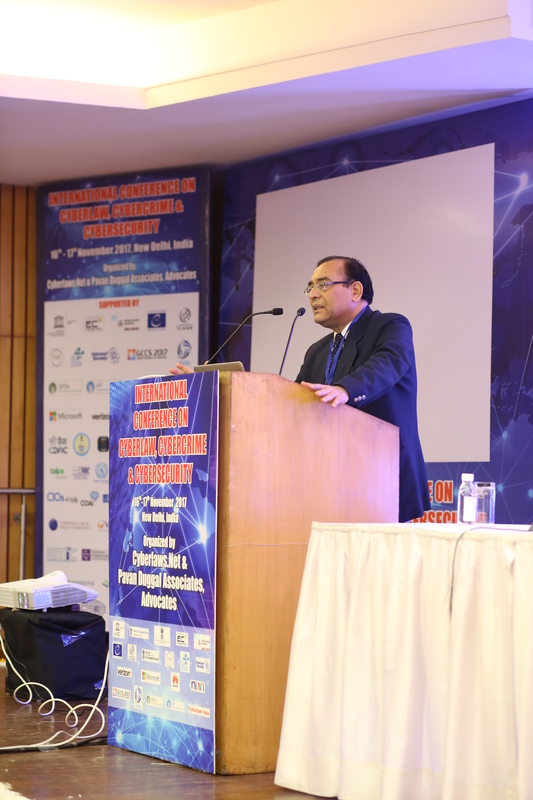 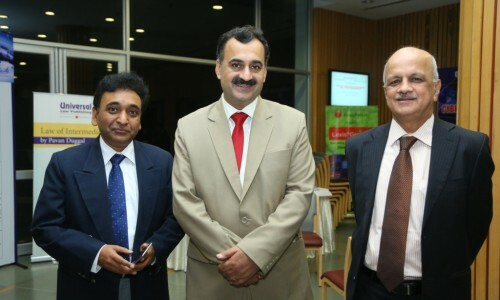 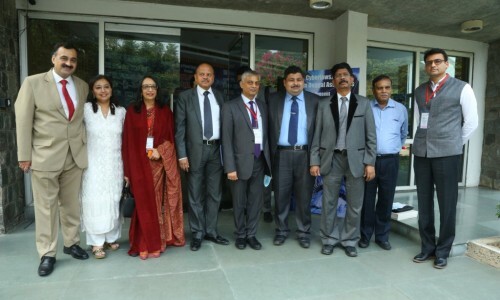 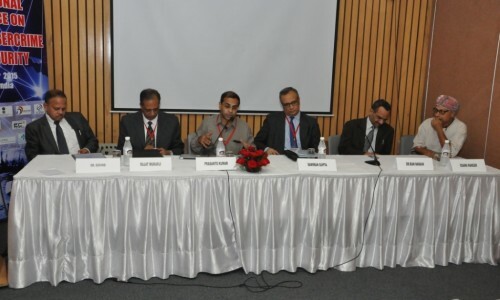 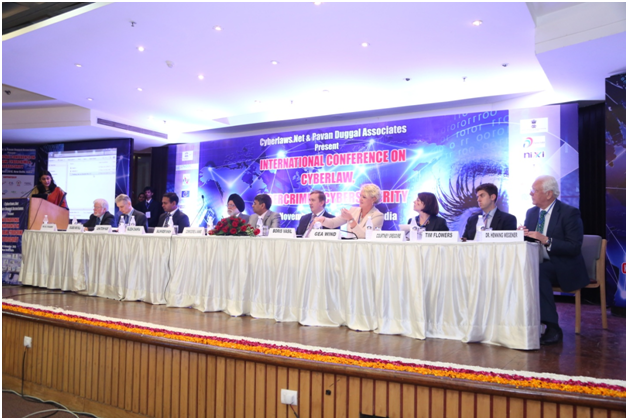 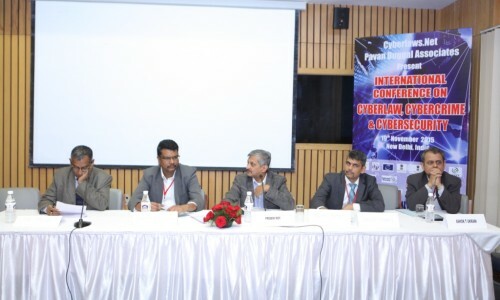 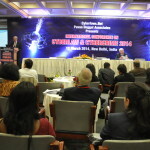 The law provides for usage of mobile ecosystem for electronic governance purposes in India. 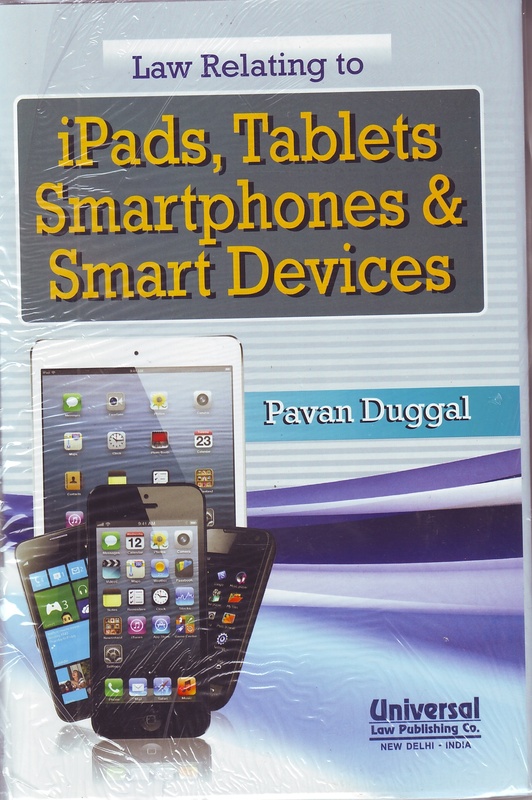 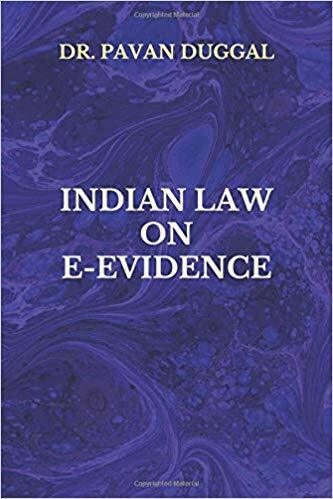 Further, the eBook “Mobile Law in India” also provides distinct grounds for seeking damages by way of compensation in the event of misuse or abuse of mobile phones, cell phones, personal digital assistants and other communication devices. 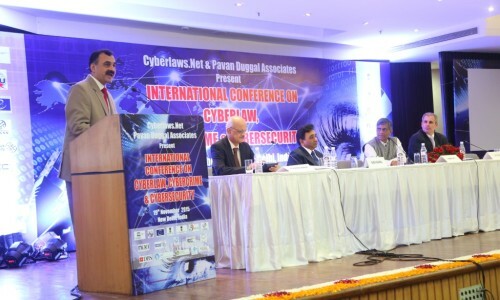 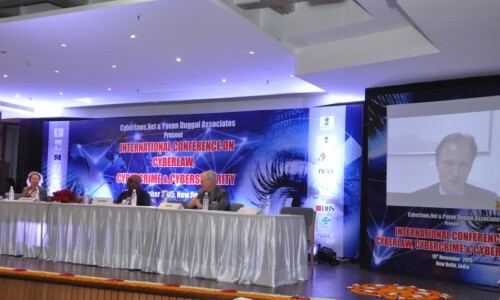 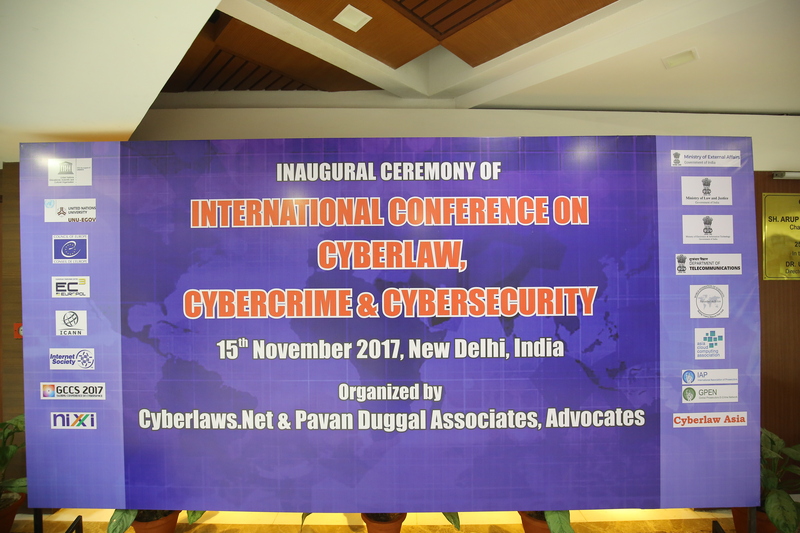 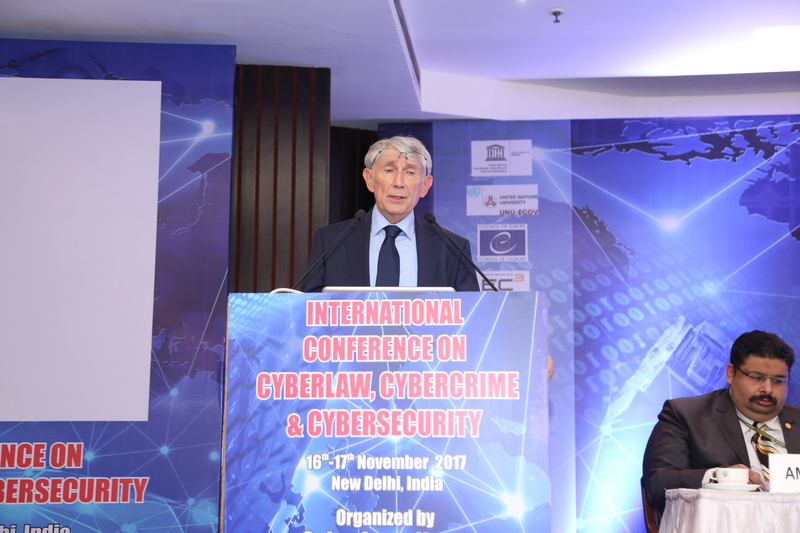 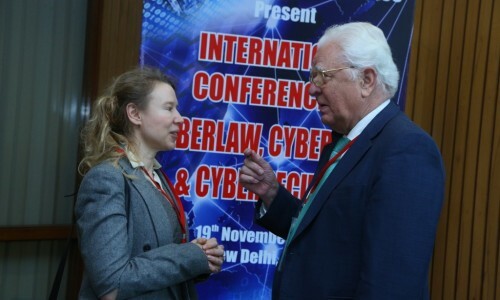 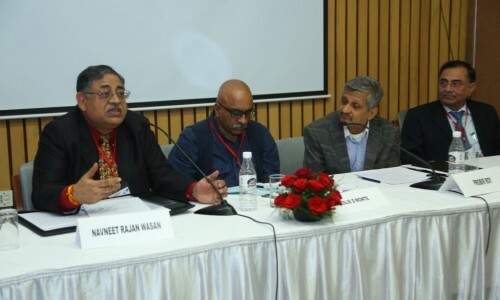 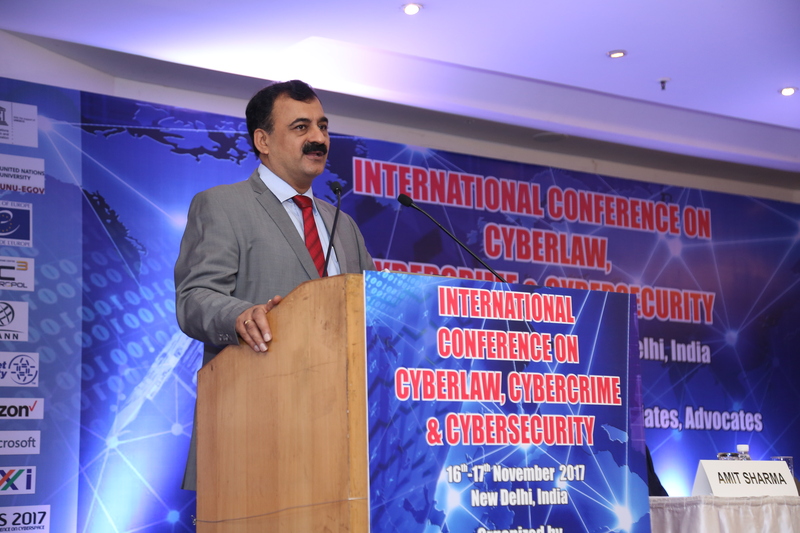 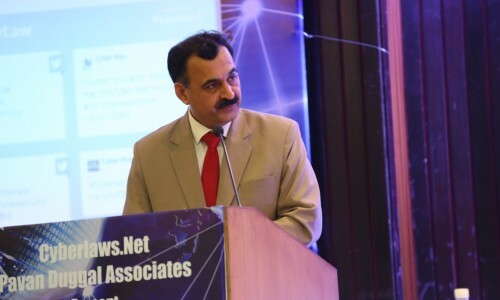 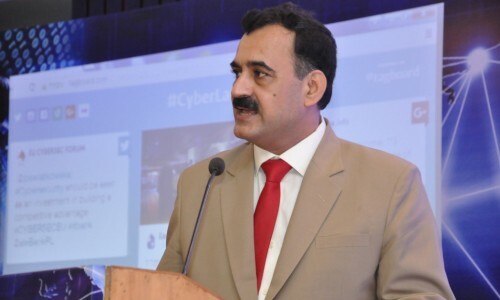 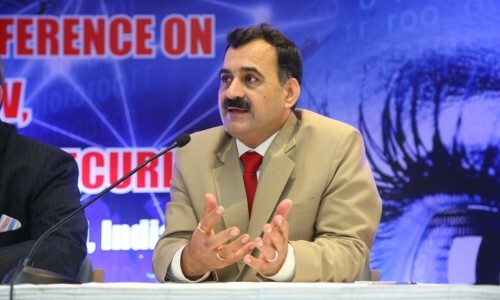 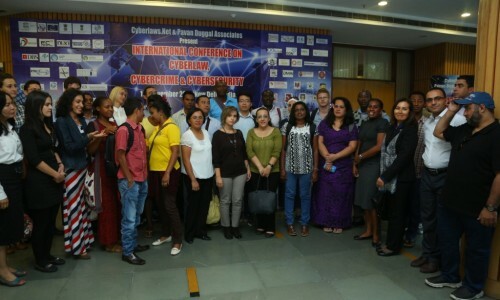 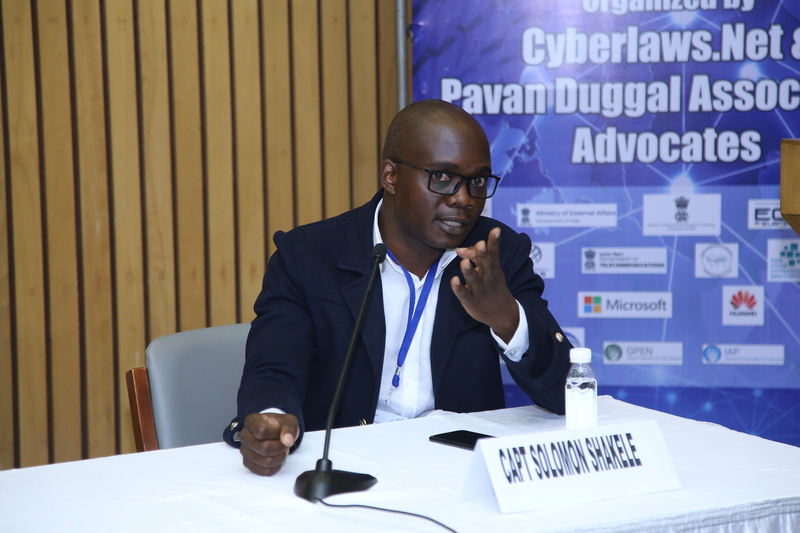 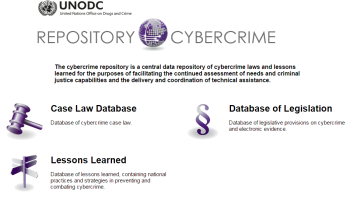 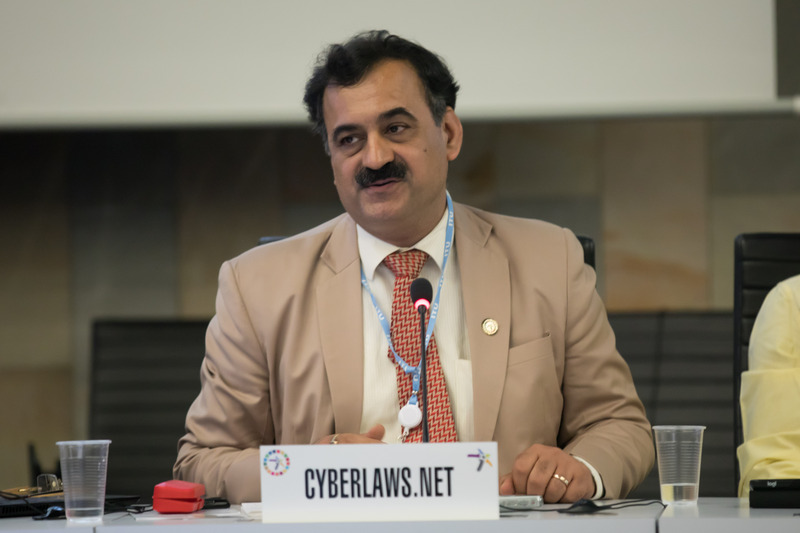 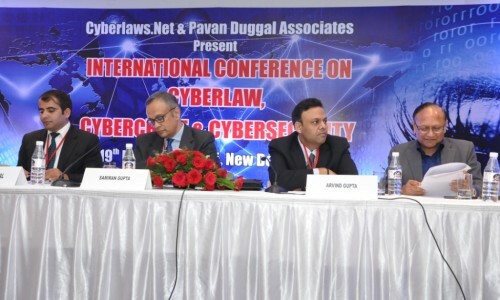 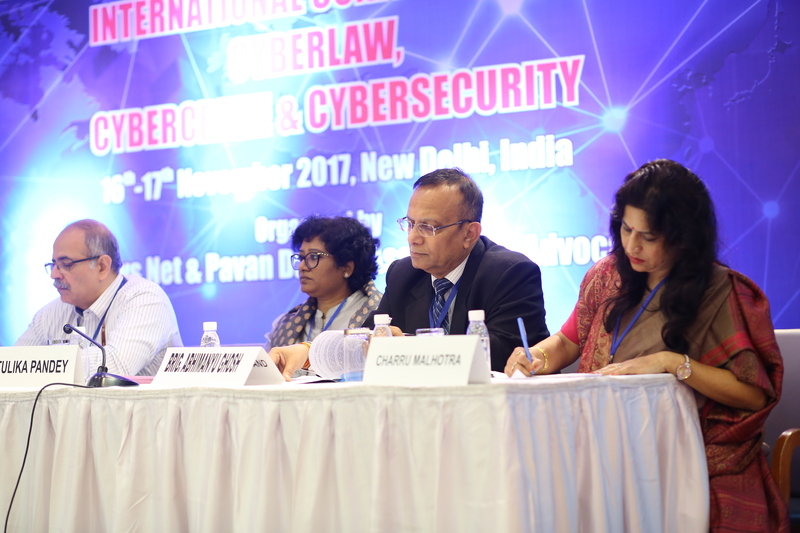 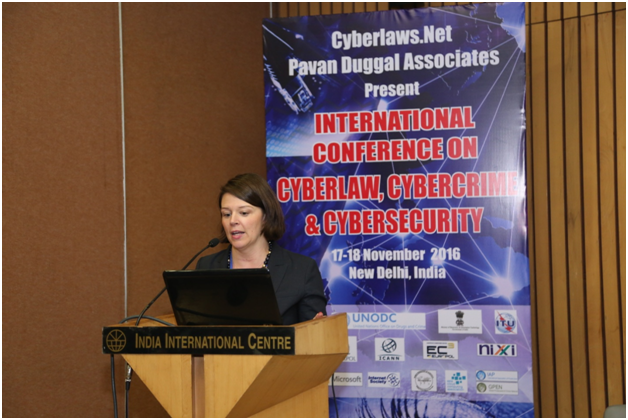 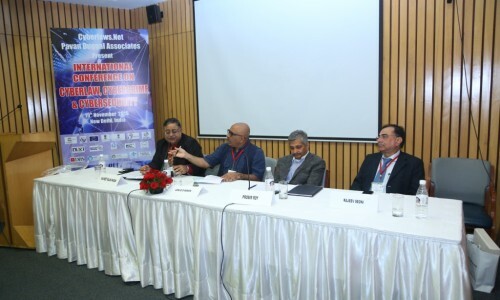 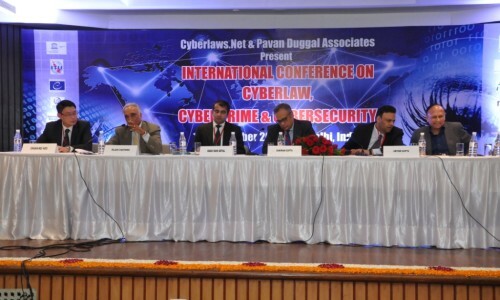 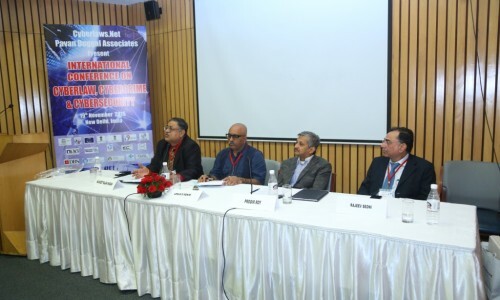 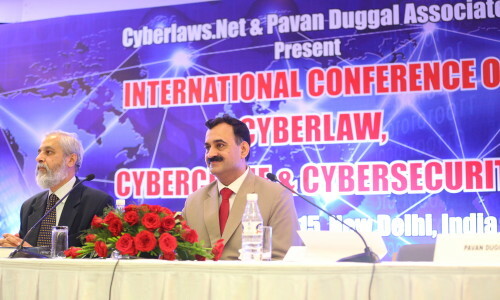 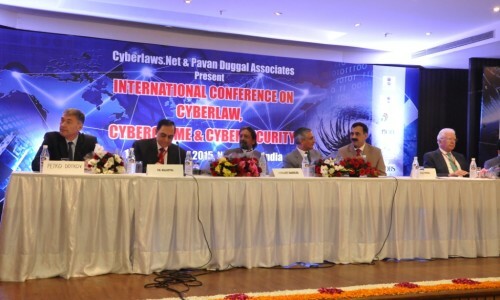 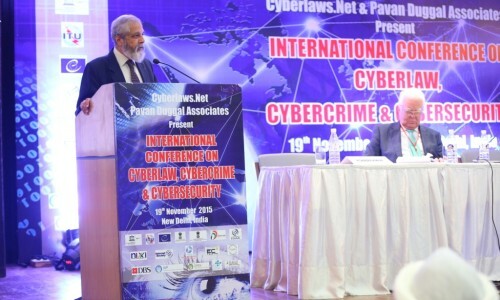 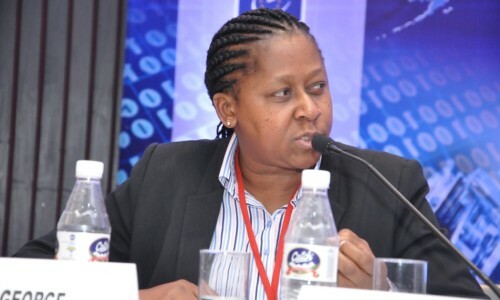 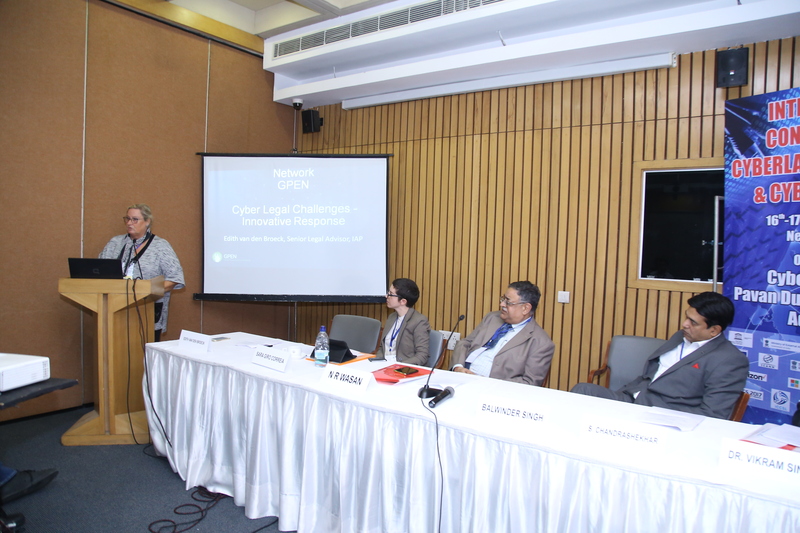 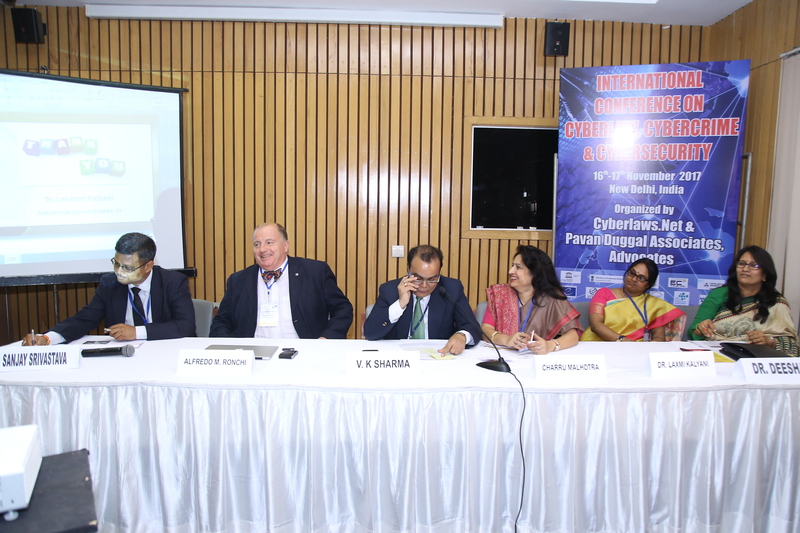 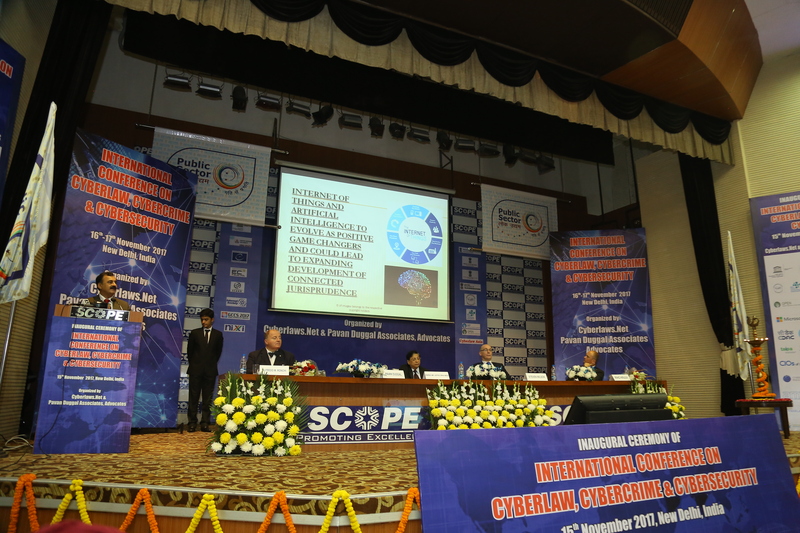 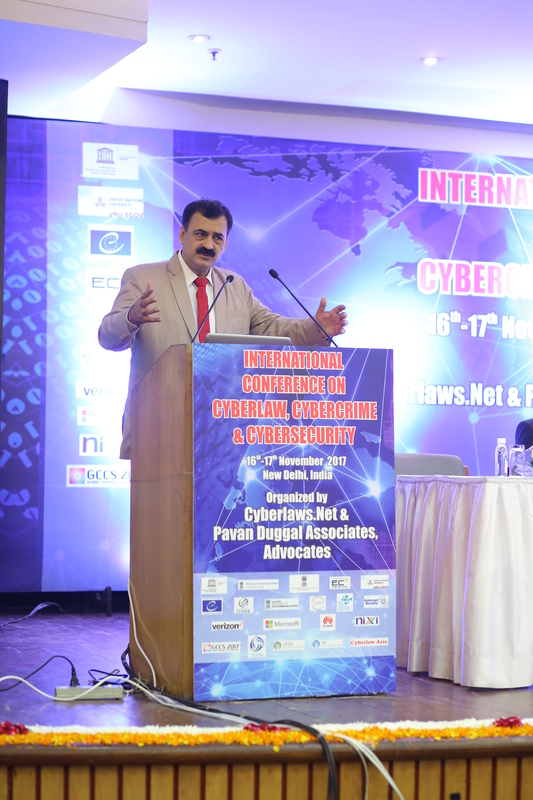 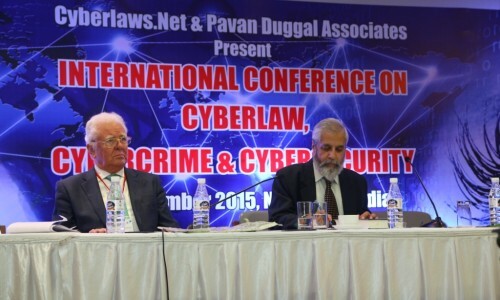 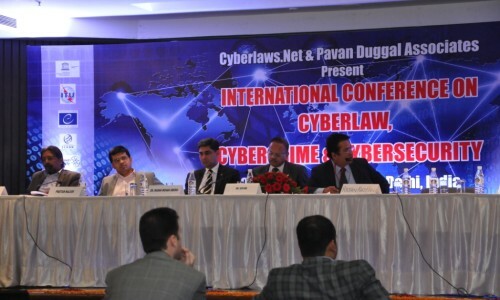 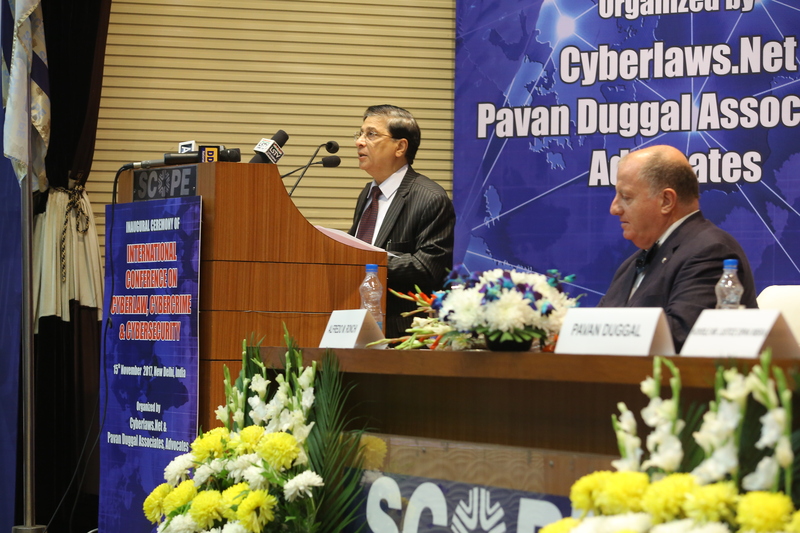 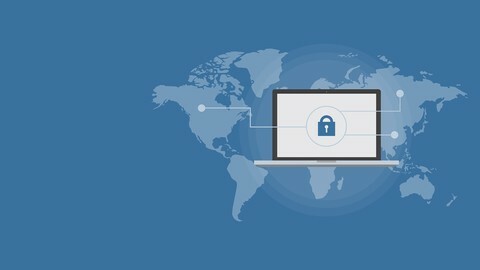 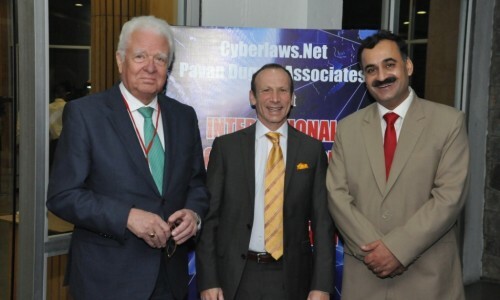 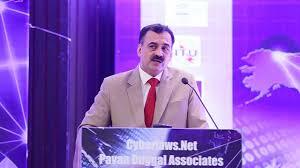 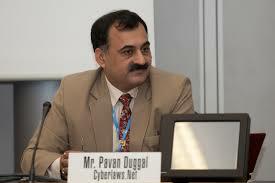 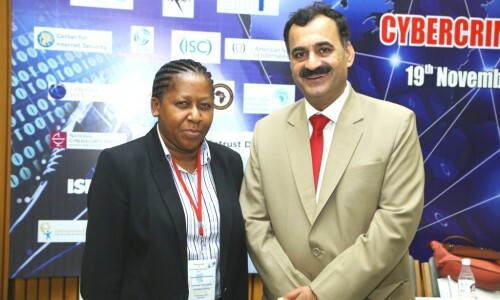 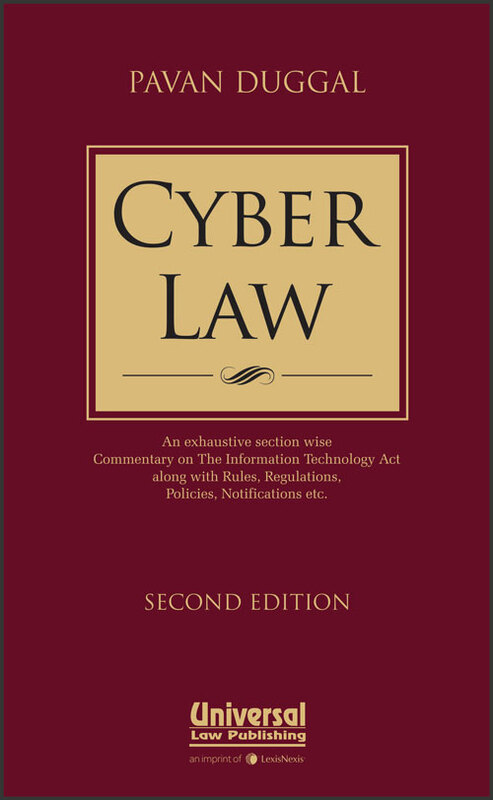 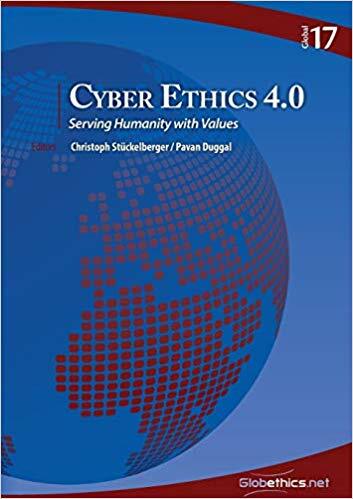 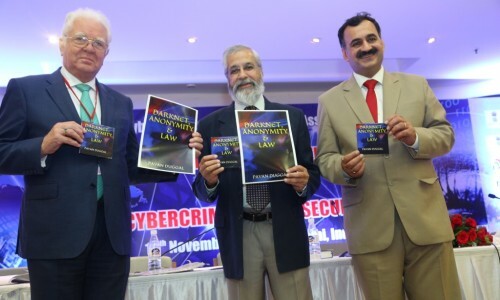 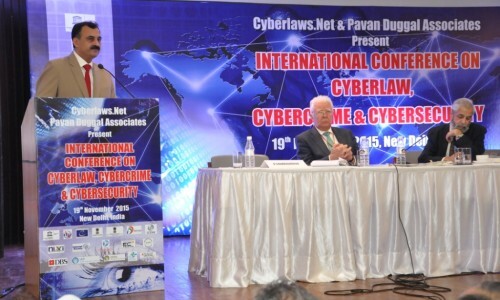 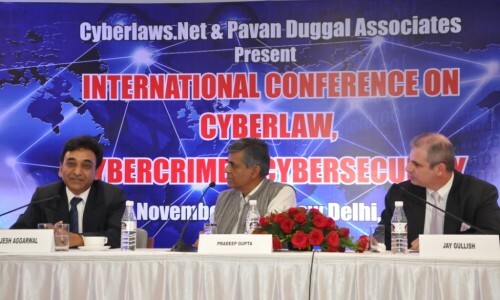 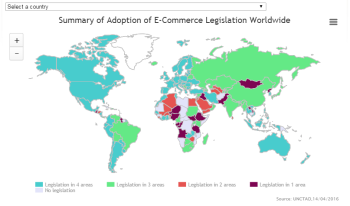 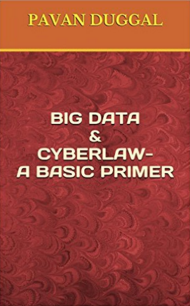 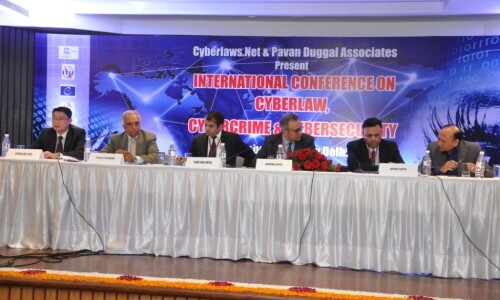 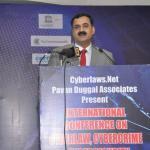 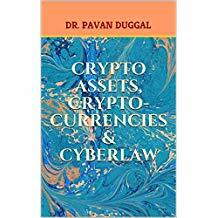 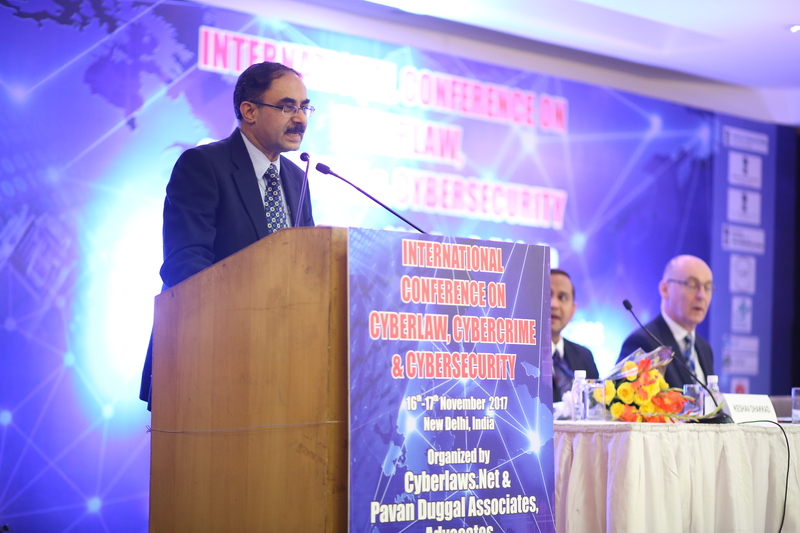 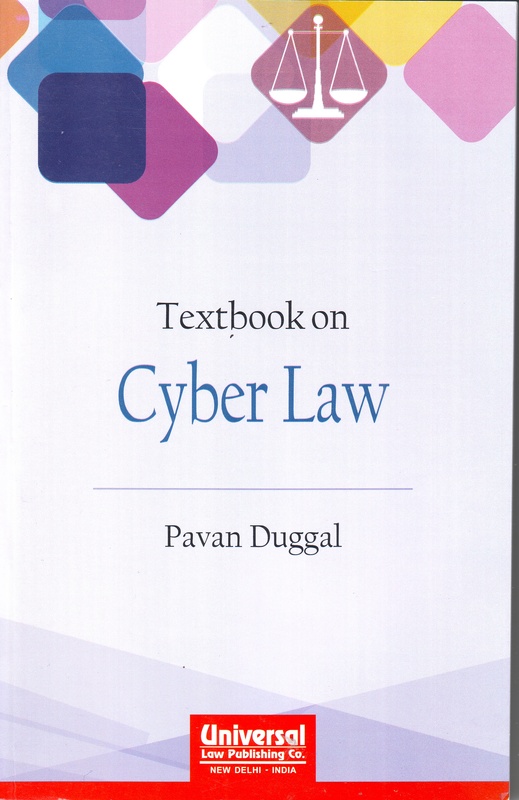 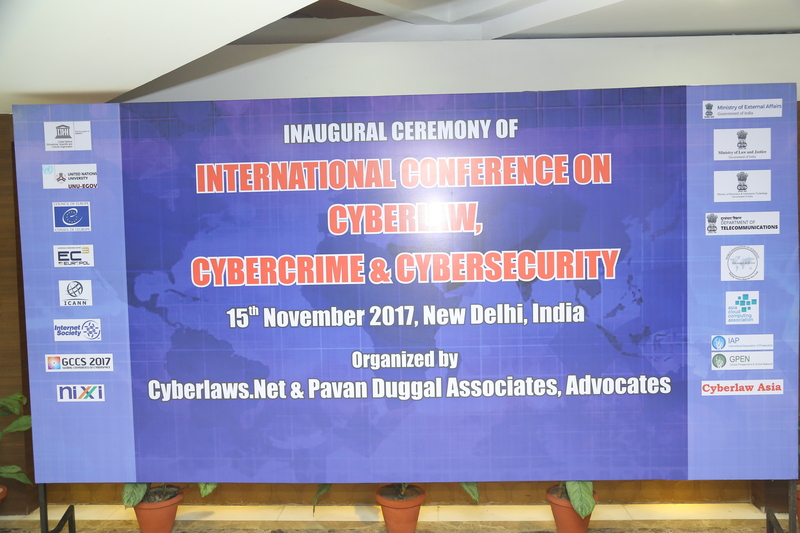 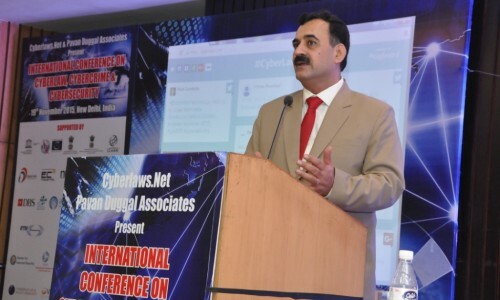 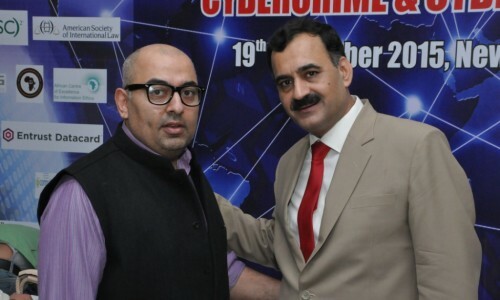 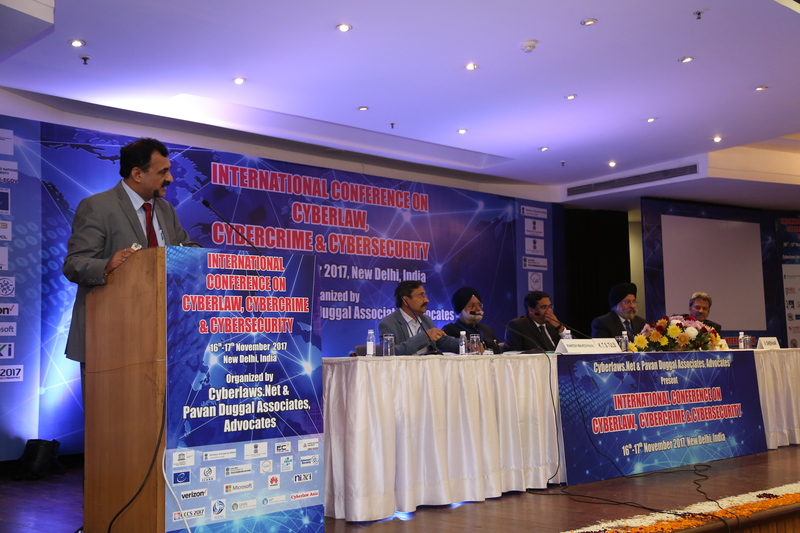 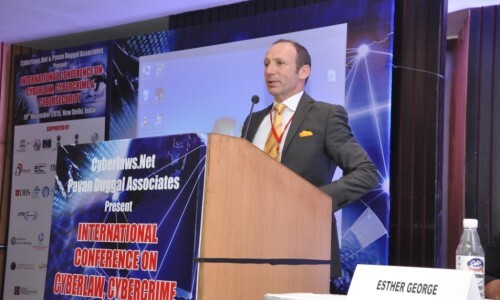 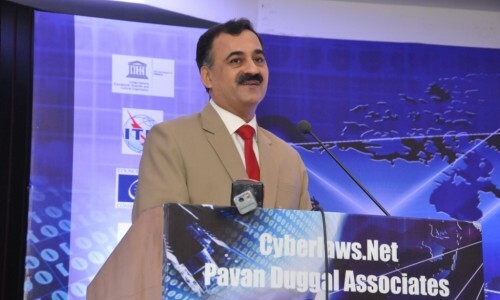 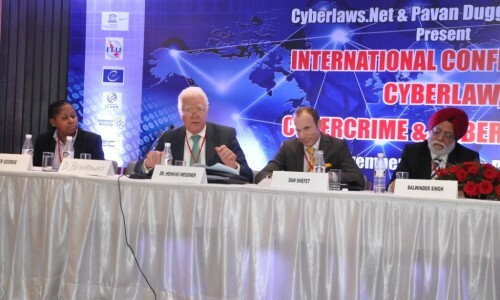 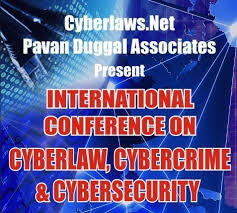 The Indian Cyberlaw being the Information Technology Act, 2000 has been amended by the Information Technology (Amendment) Act, 2008 to provide for various new kinds of specific crimes that originate in the mobile ecosystem. 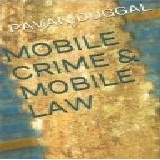 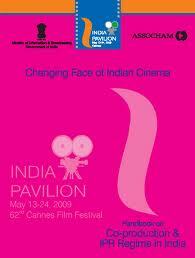 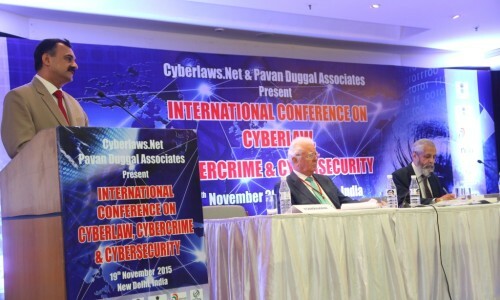 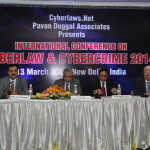 These various kinds of mobile crimes have also been brought within the ambit of legal regulation in India. 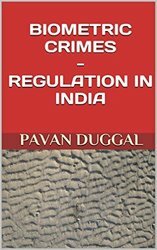 These crimes are made punishable with imprisonment ranging from three years to life imprisonment and fine ranging from INR 100,000 to INR 1,000,000. 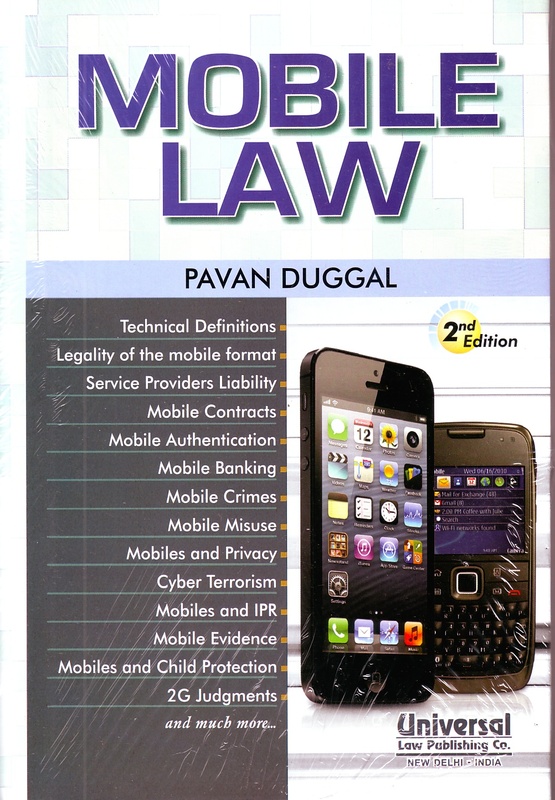 The Mobile Law in India has also stipulated the liabilities for various service providers to provide all kinds of services with respect to electronic data resident on mobiles, mobile platforms and mobile communication devices. 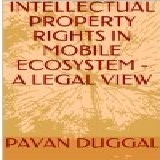 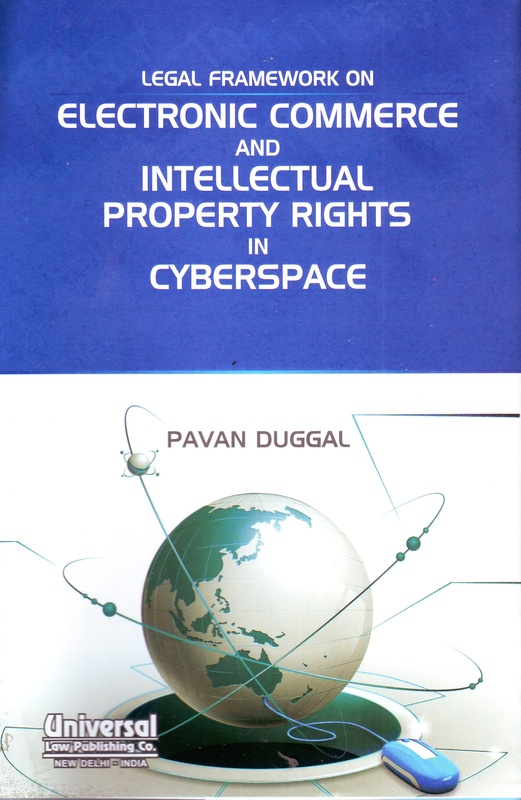 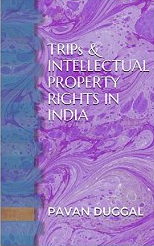 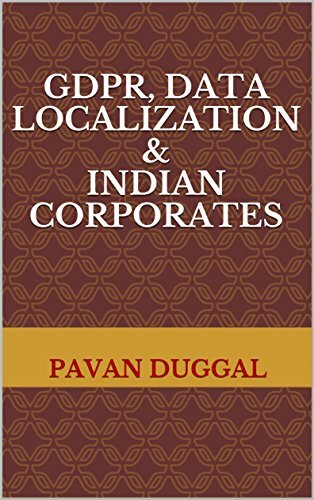 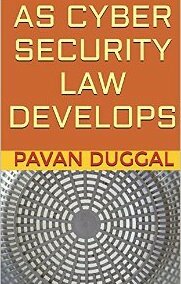 This eBook seeks to examine in a critical analytical manner, the existing legal position in India pertaining to mobiles and the various aspects of development of Mobile Law in India. 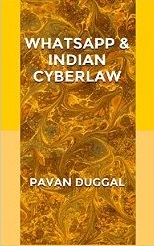 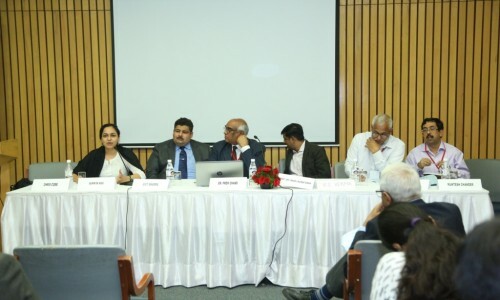 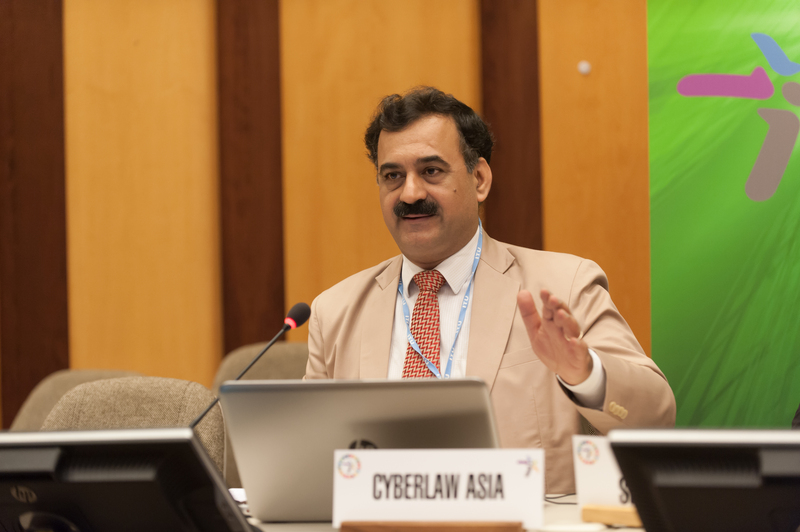 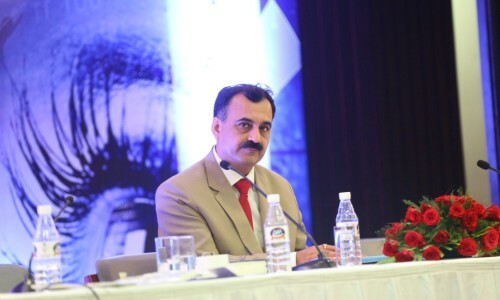 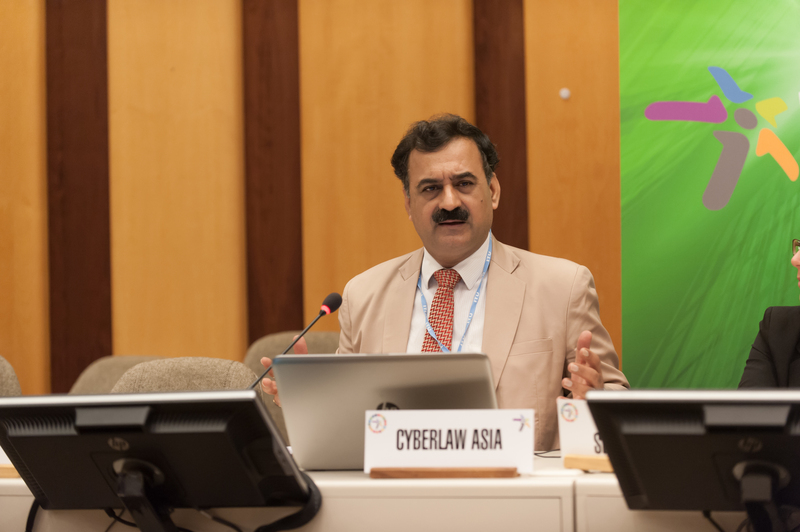 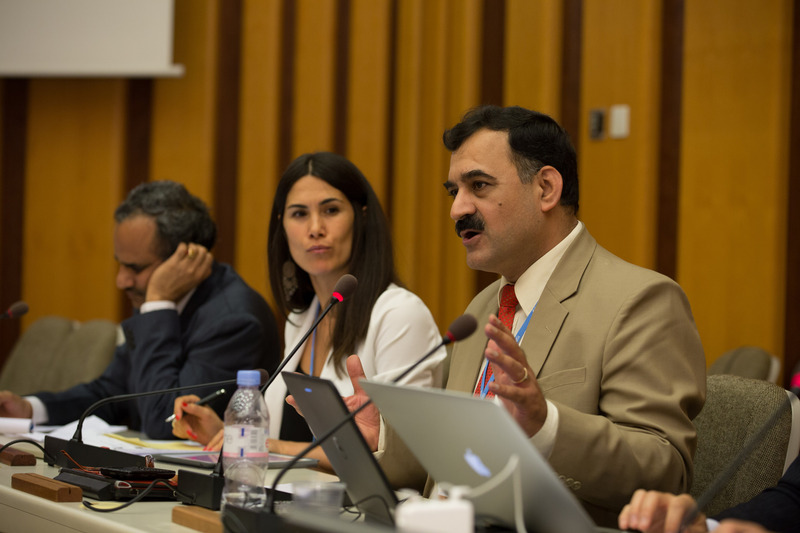 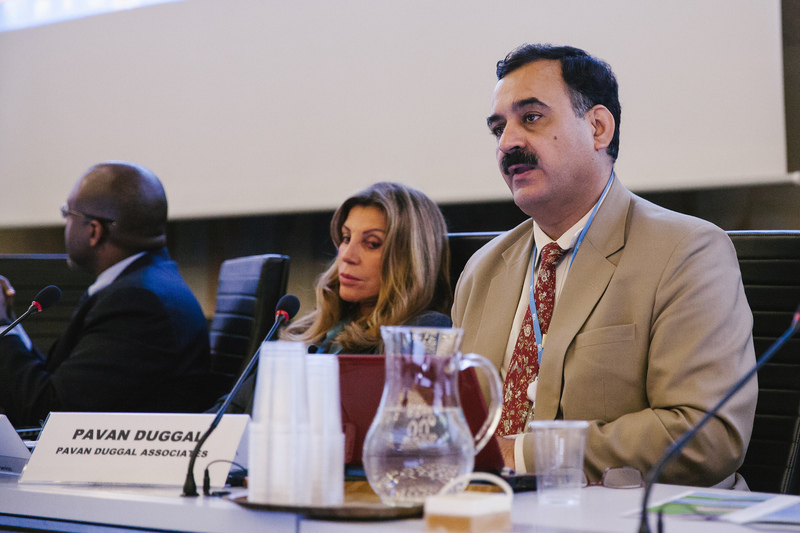 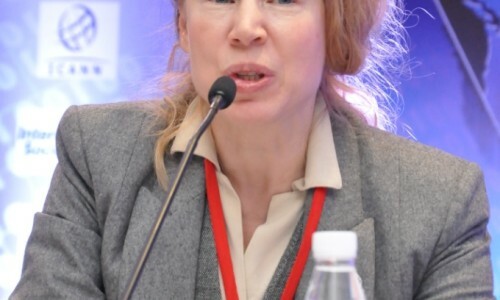 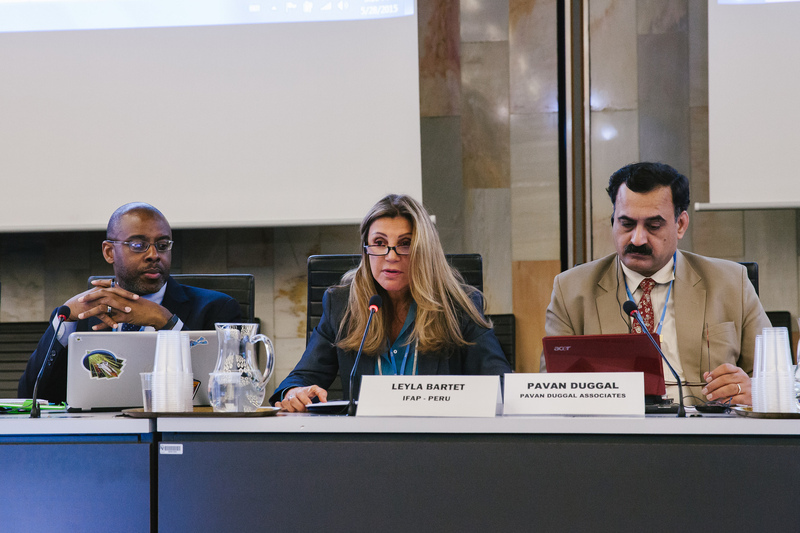 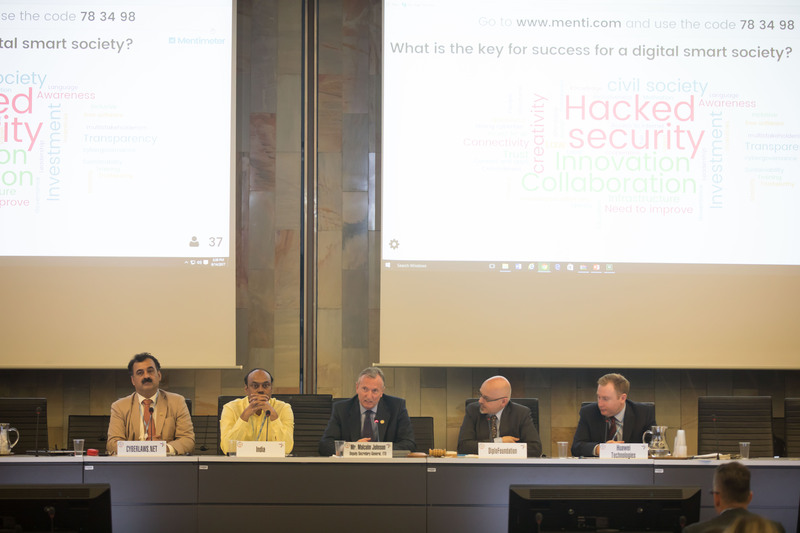 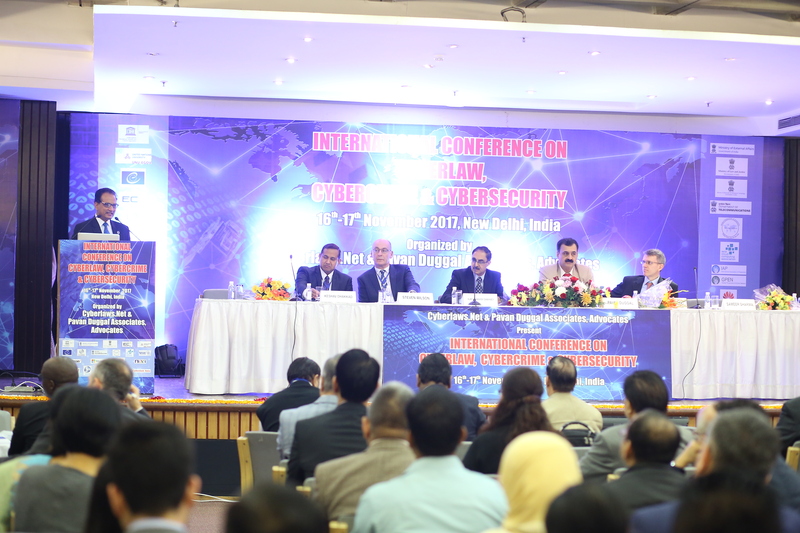 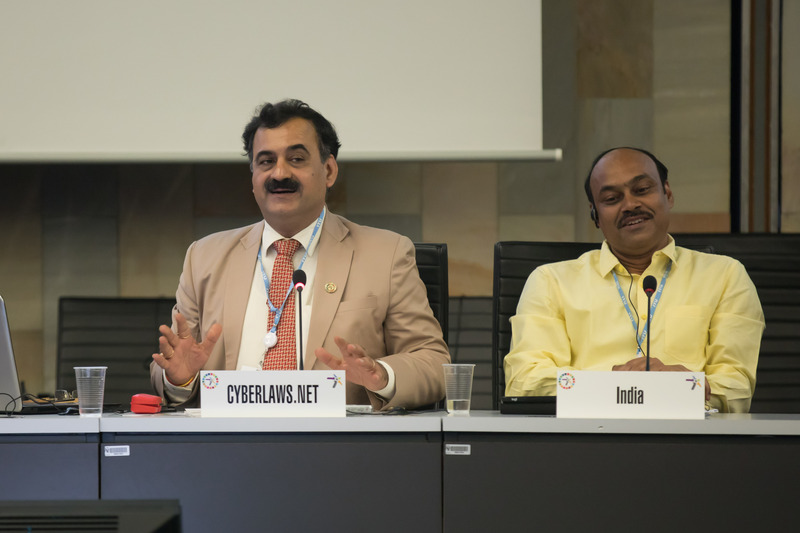 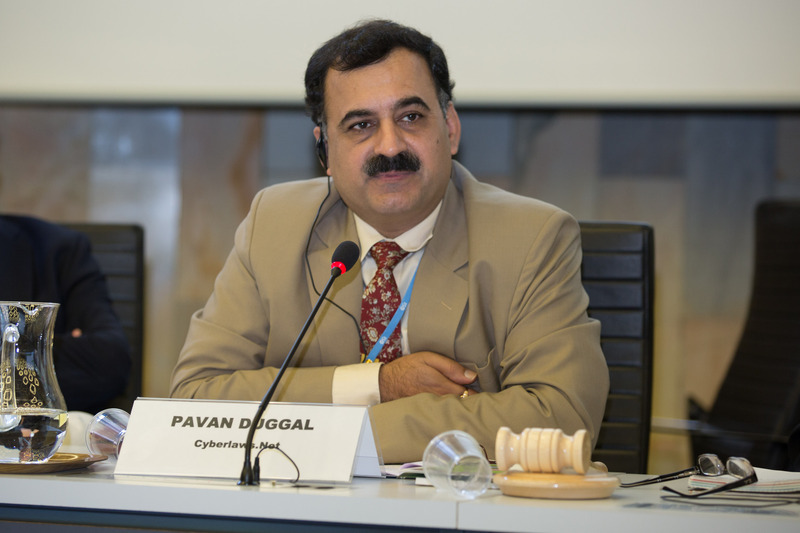 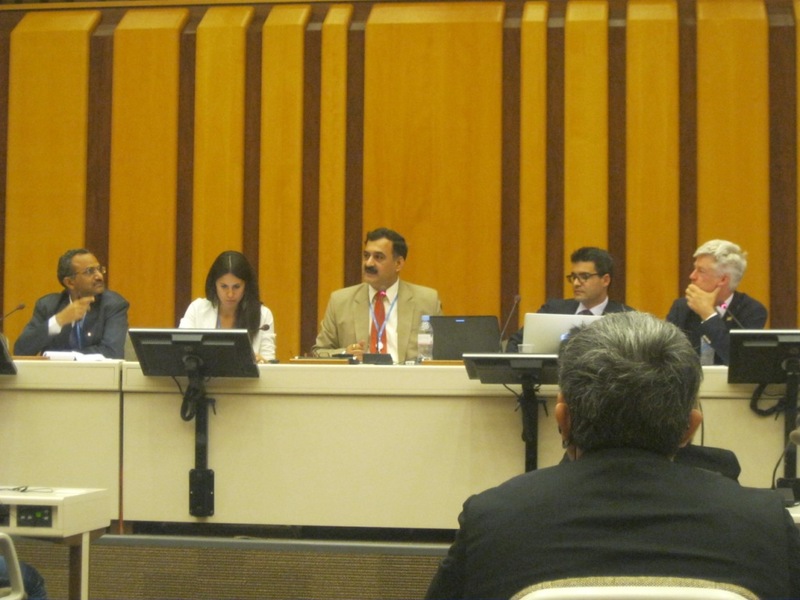 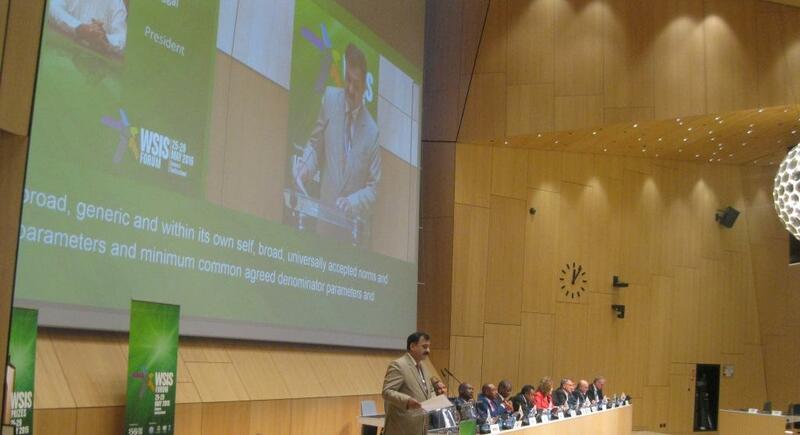 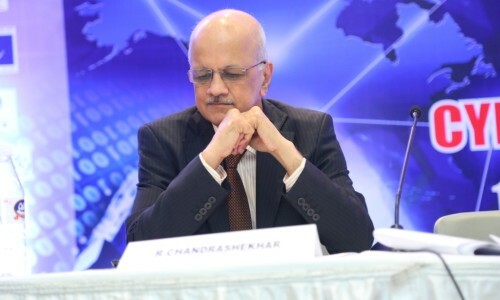 Clearly, India presents one of the unique examples of how a country has sought to regulate the use of communication devices and mobile phones under the law. 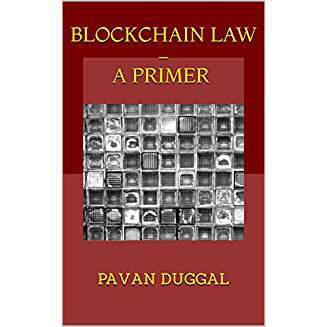 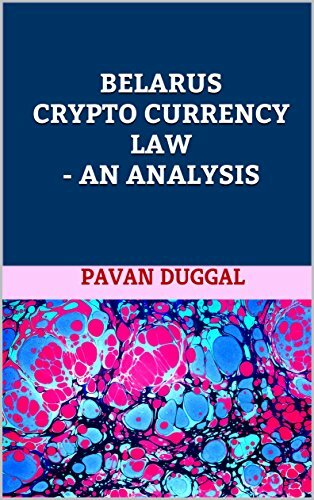 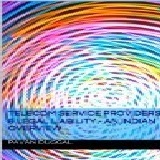 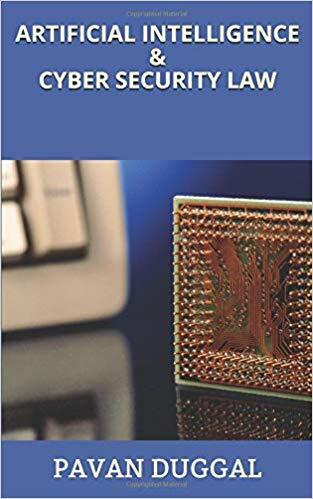 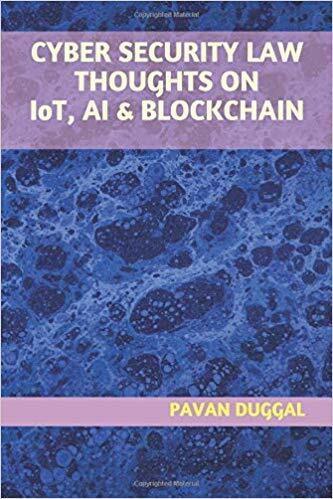 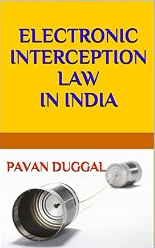 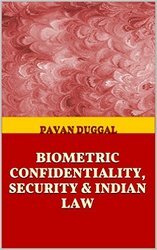 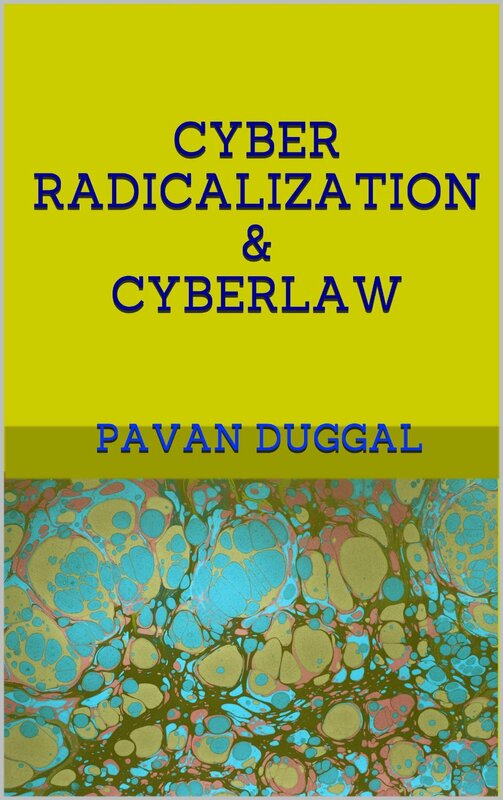 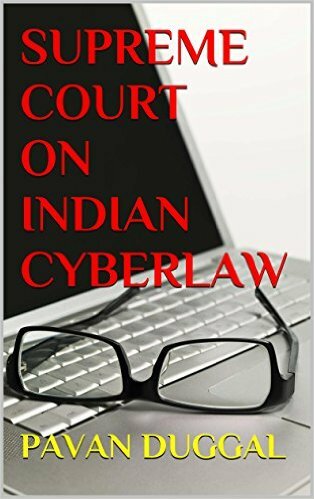 The insight into the Indian Mobile Law, its applicability, its ambit and its various challenges and shortcomings are illustrated in detail in the present eBook. 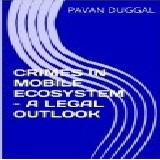 This eBook further elaborates on the various legal challenges facing the ever important issue of law and regulation in the mobile ecosystem in India.